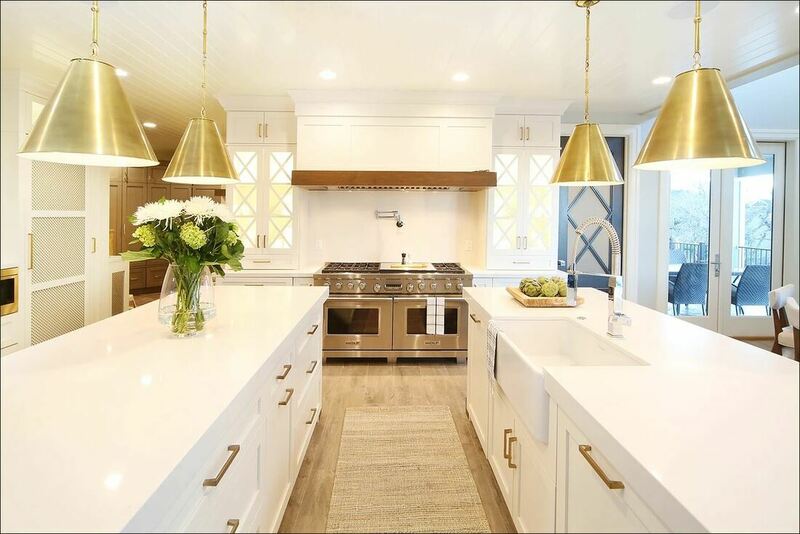 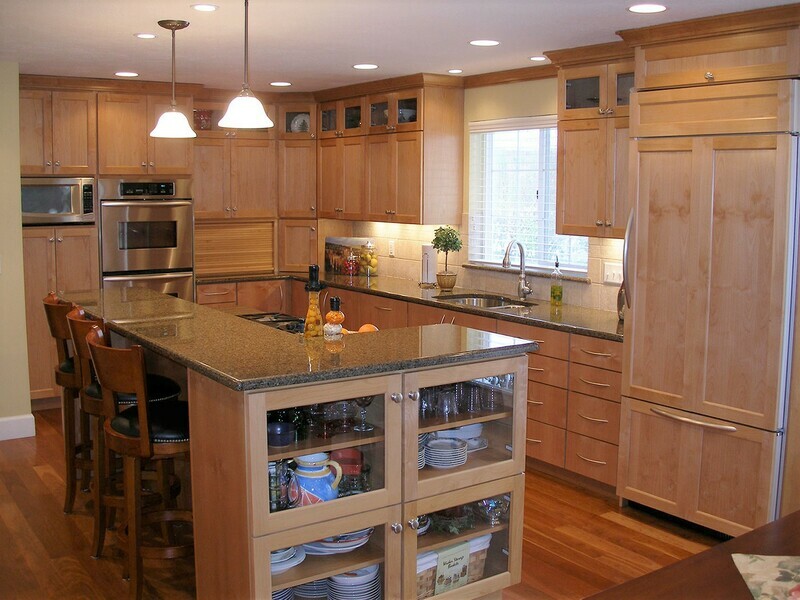 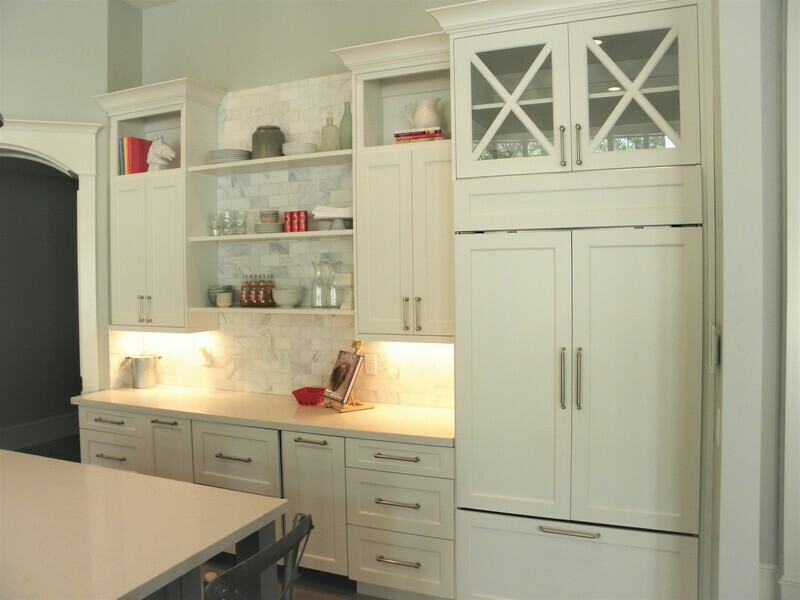 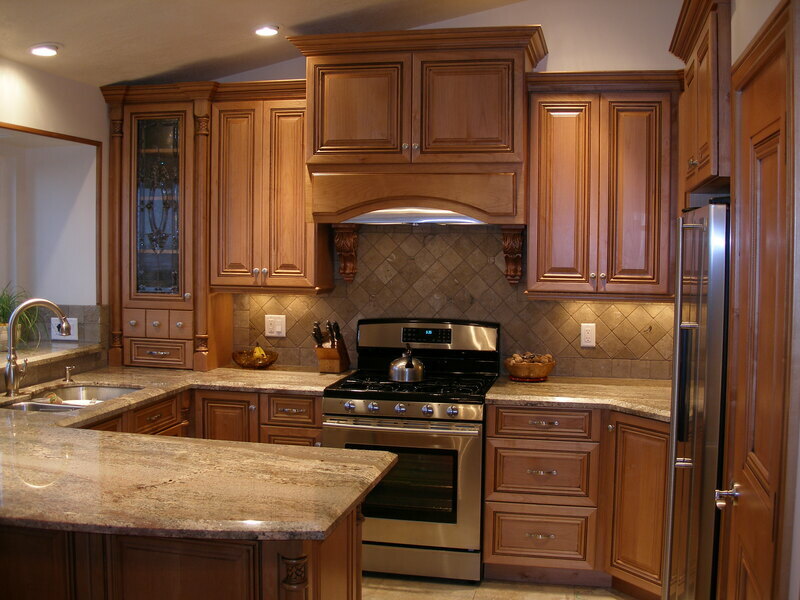 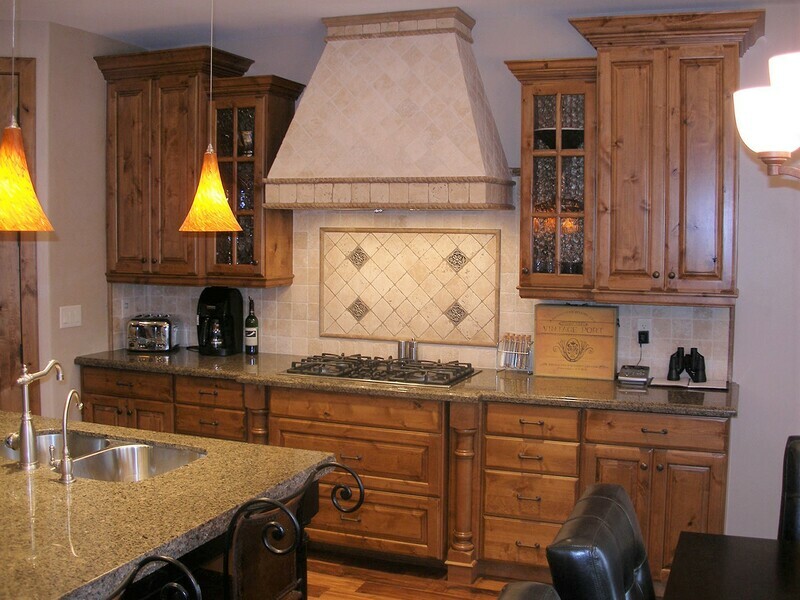 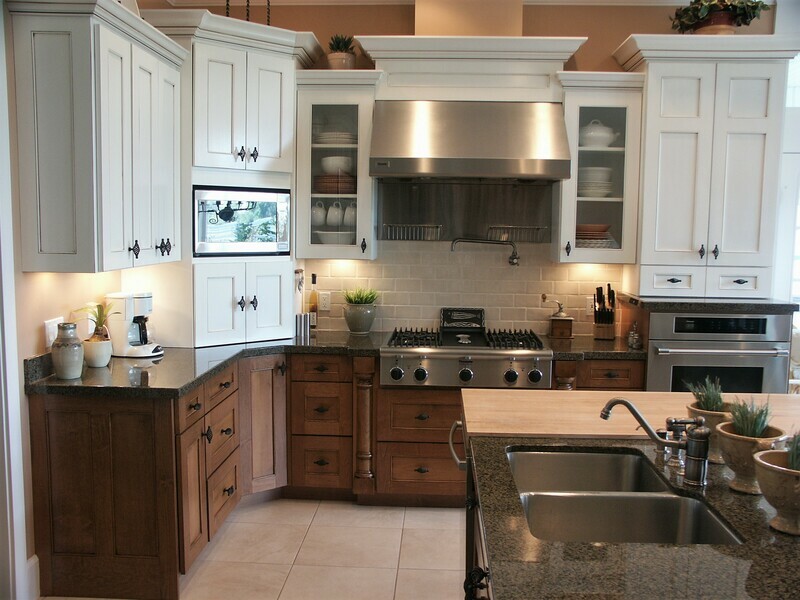 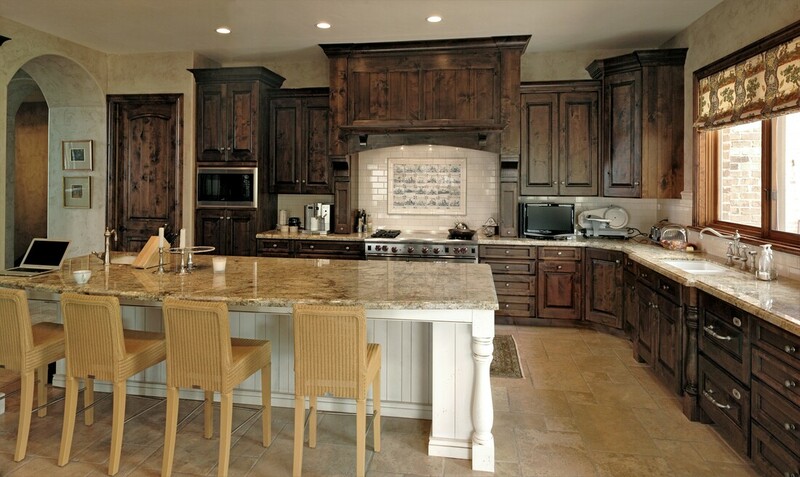 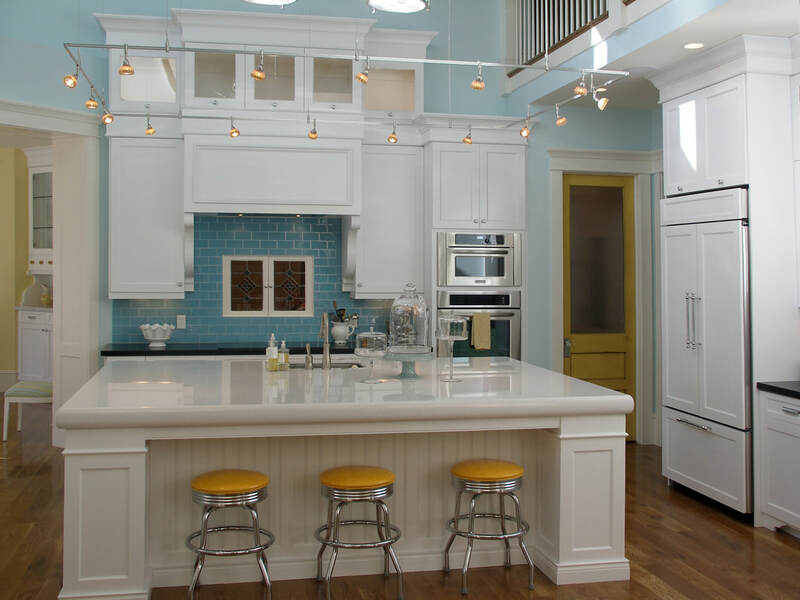 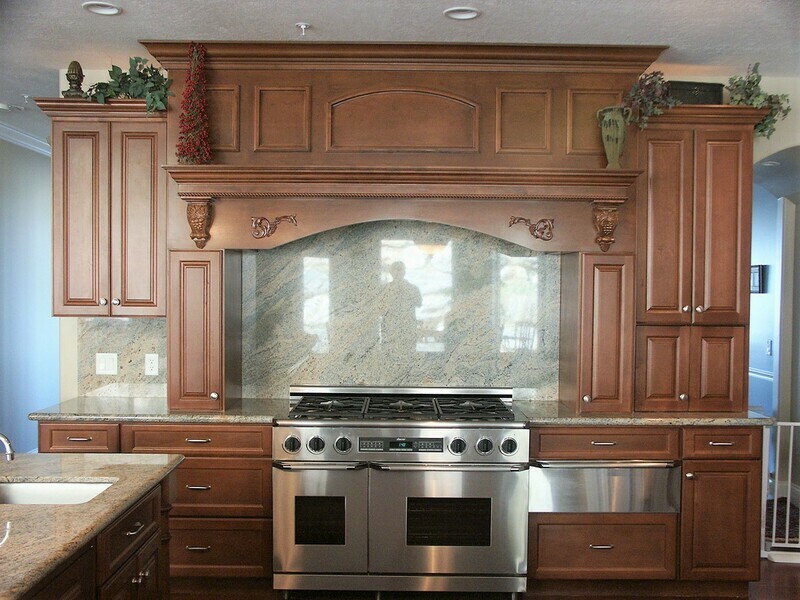 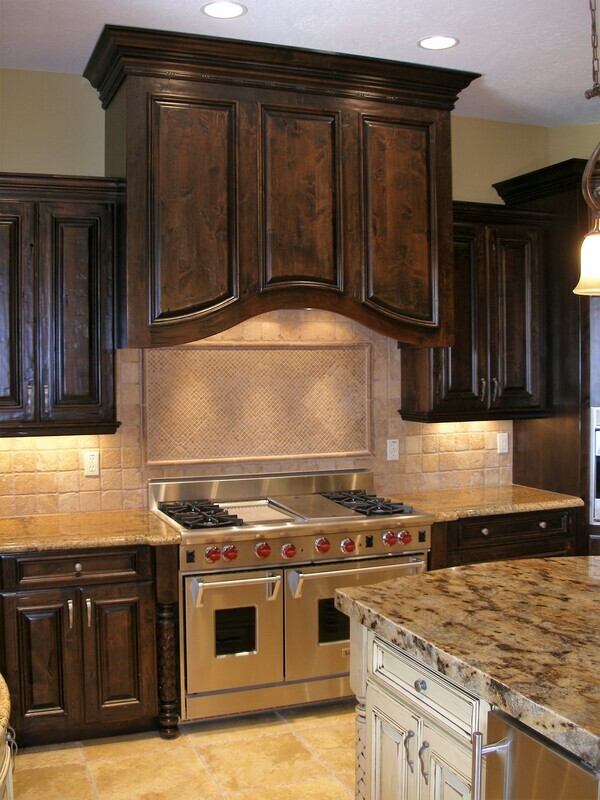 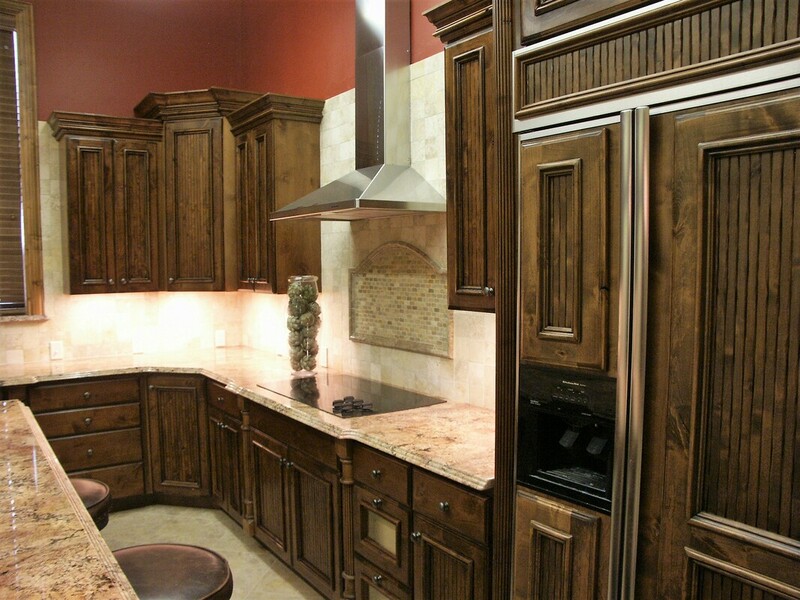 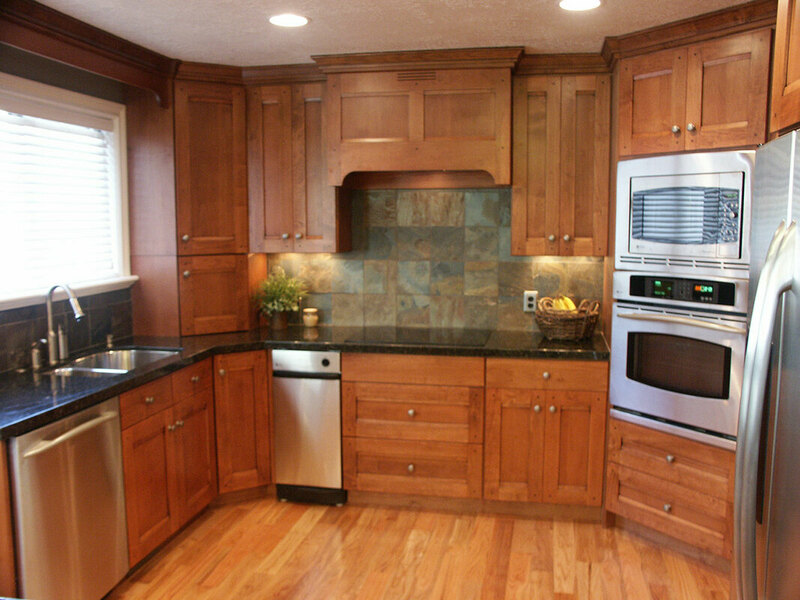 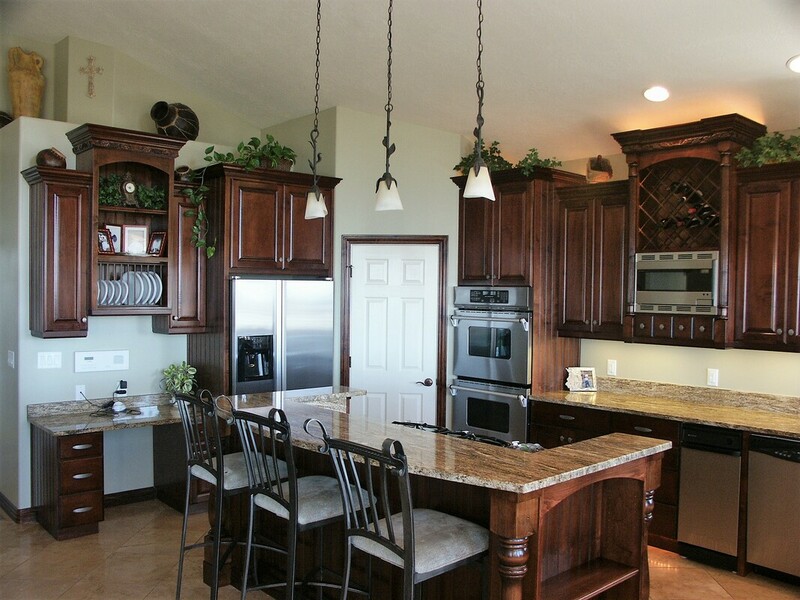 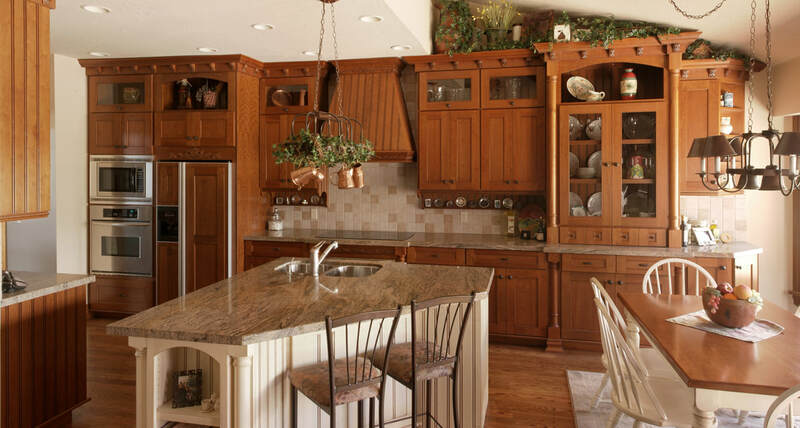 Ready to upgrade you kitchen cabinets? 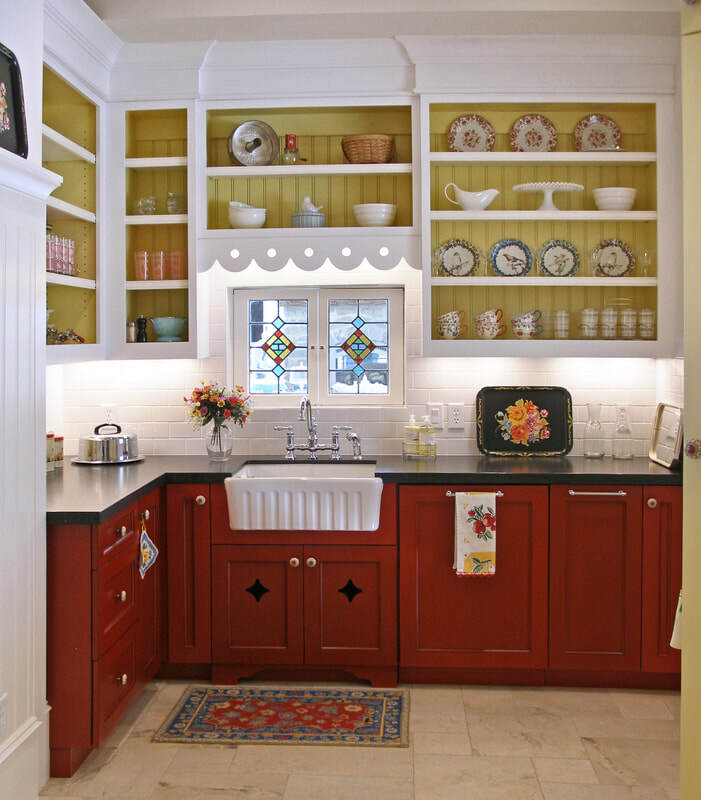 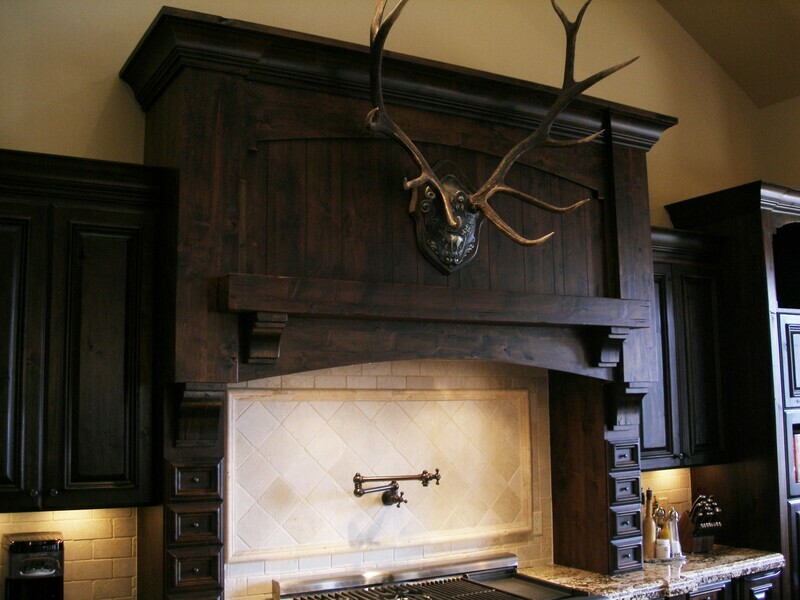 We all know kitchen cabinets serve more than a functional purpose. 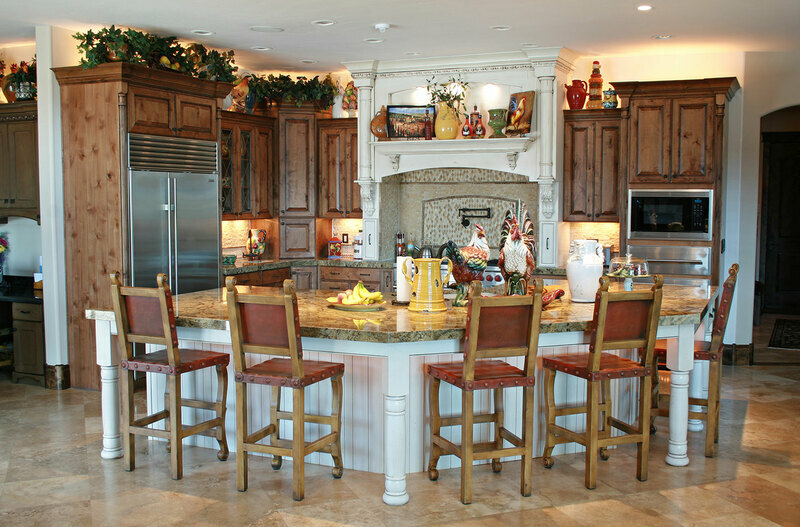 They are the centerpiece of a home and can be works of art that others admire and wish they had in their home. 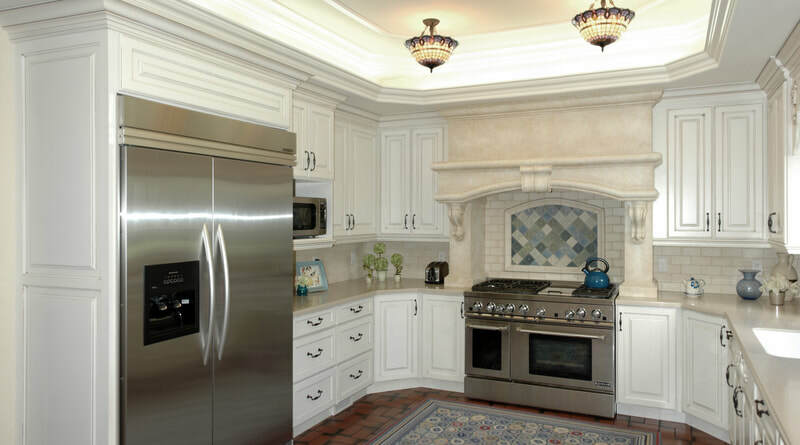 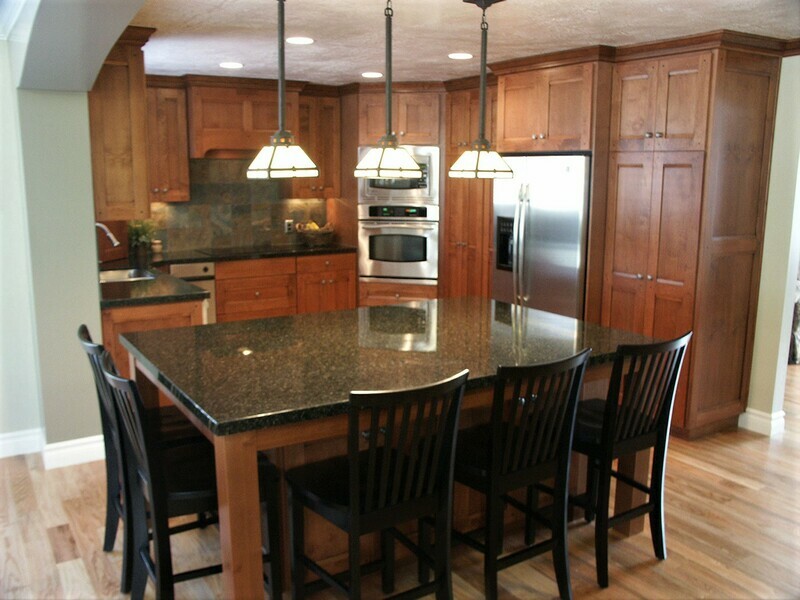 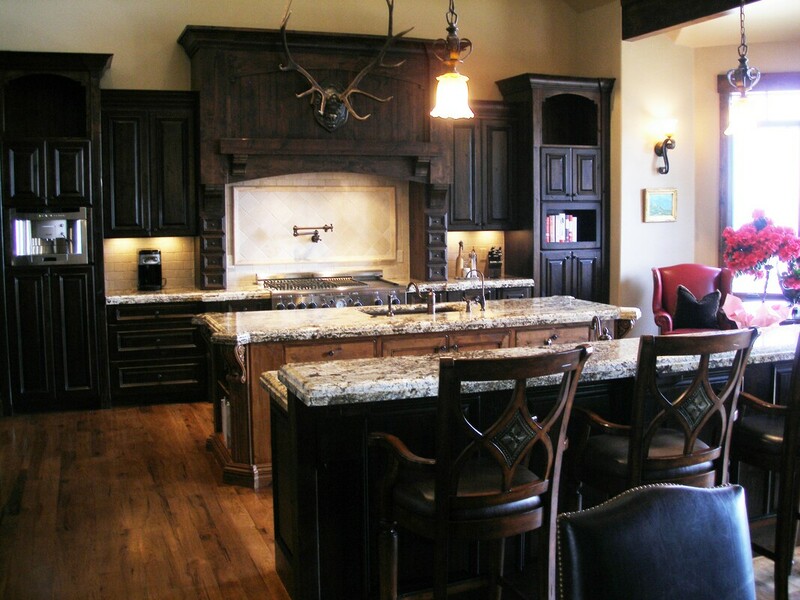 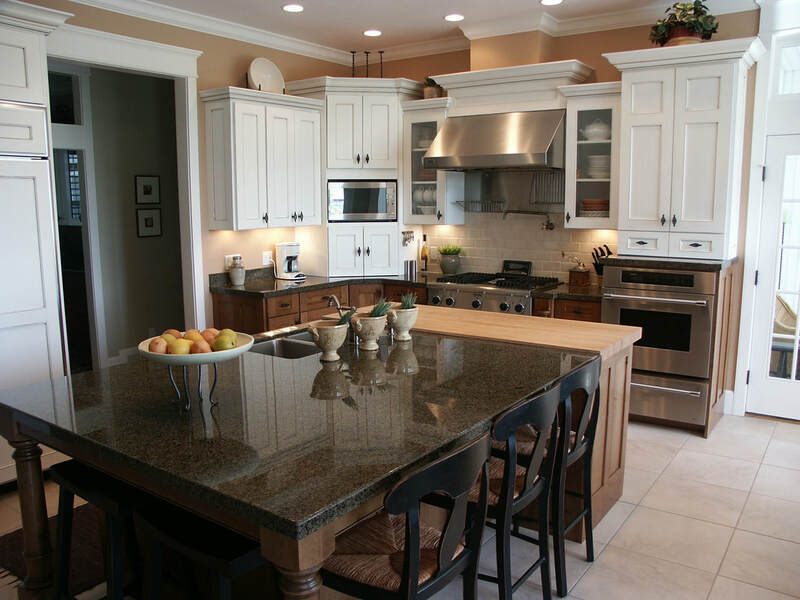 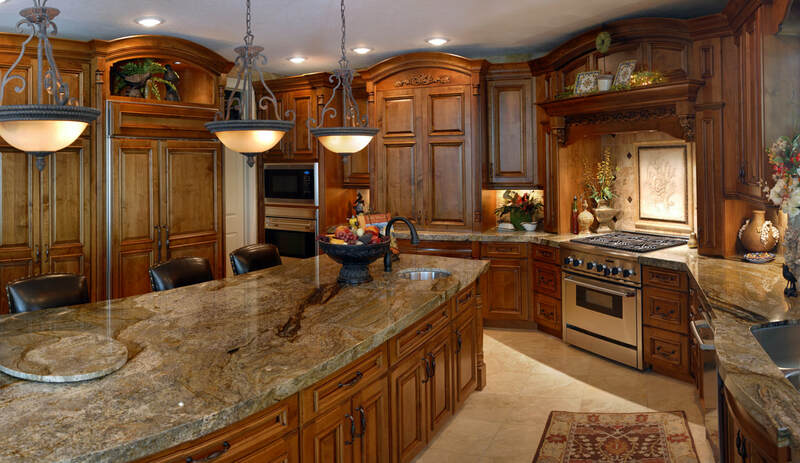 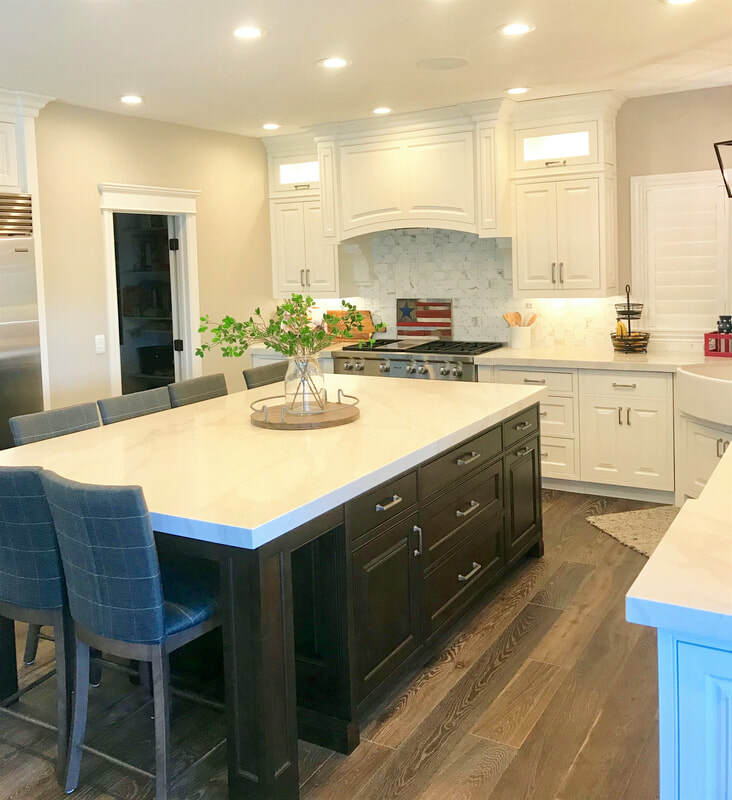 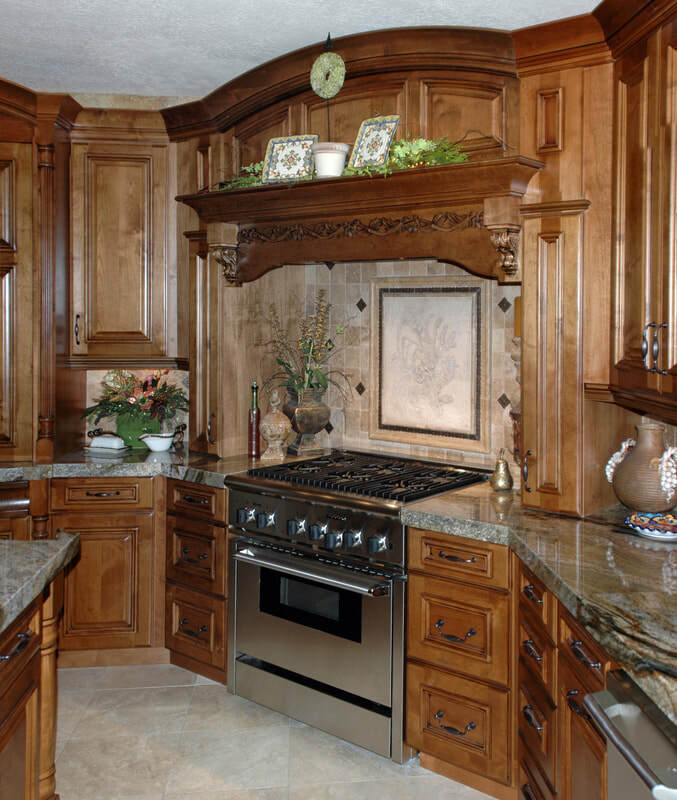 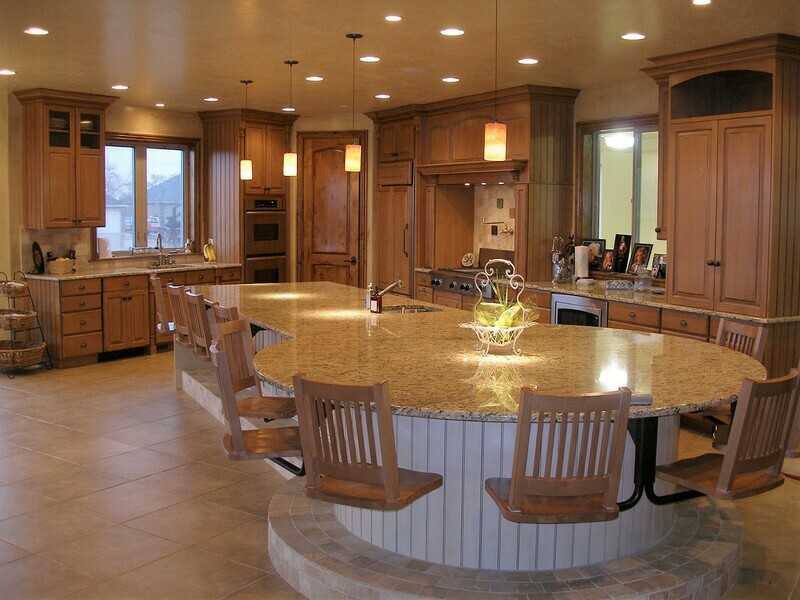 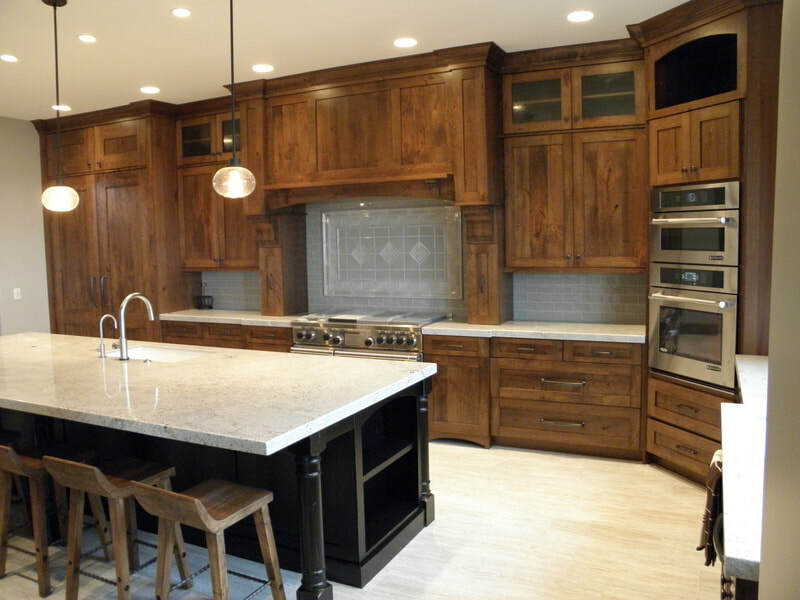 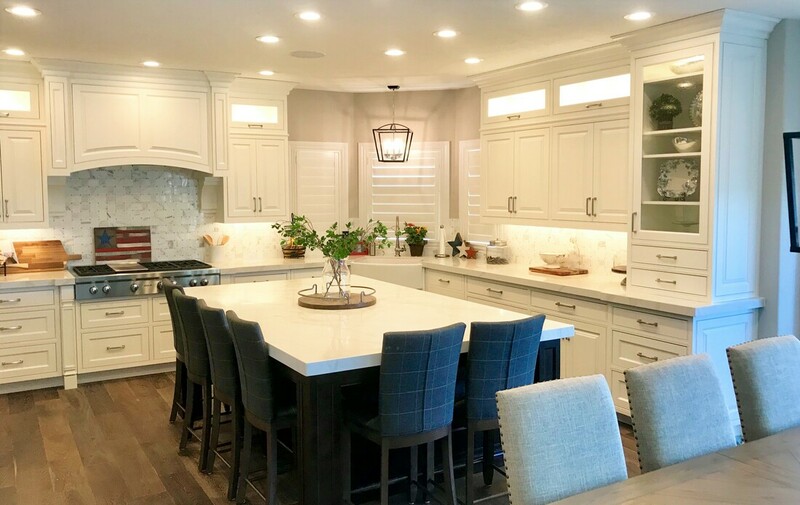 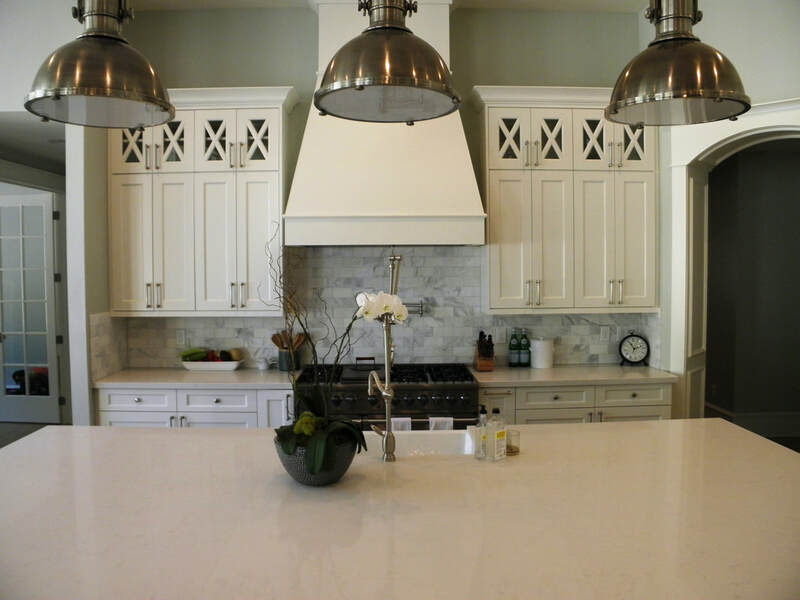 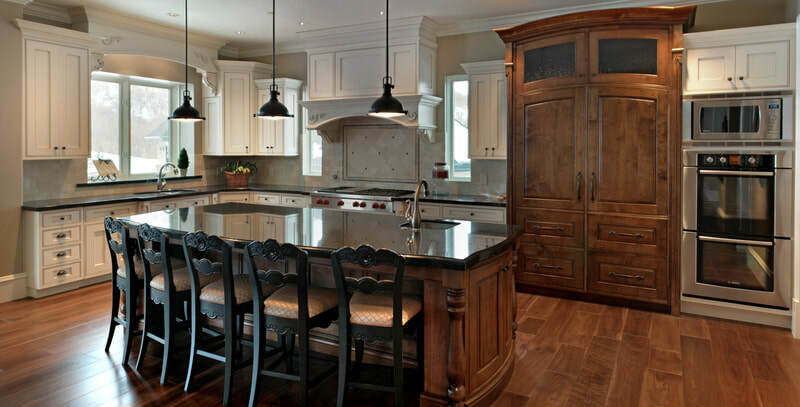 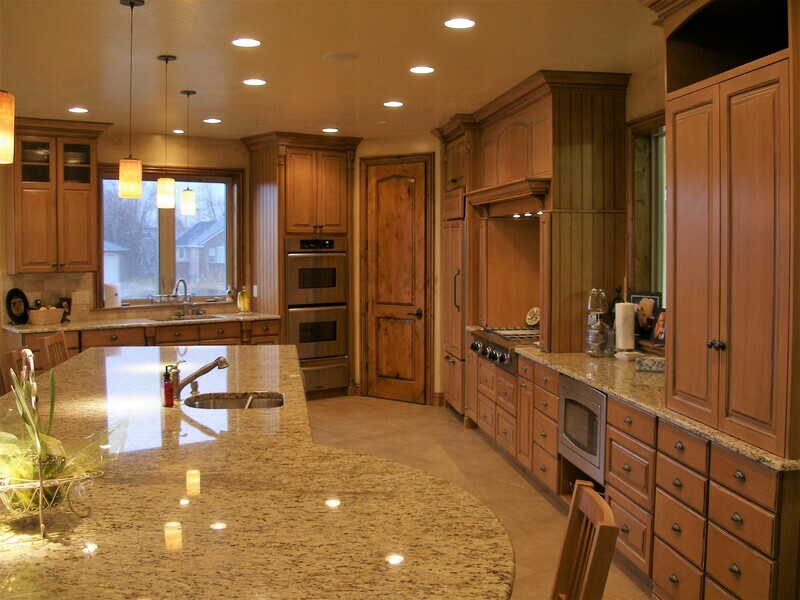 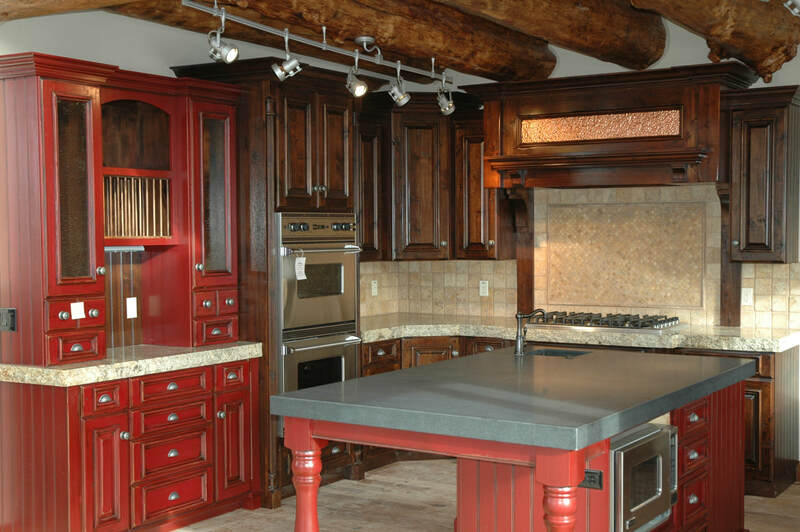 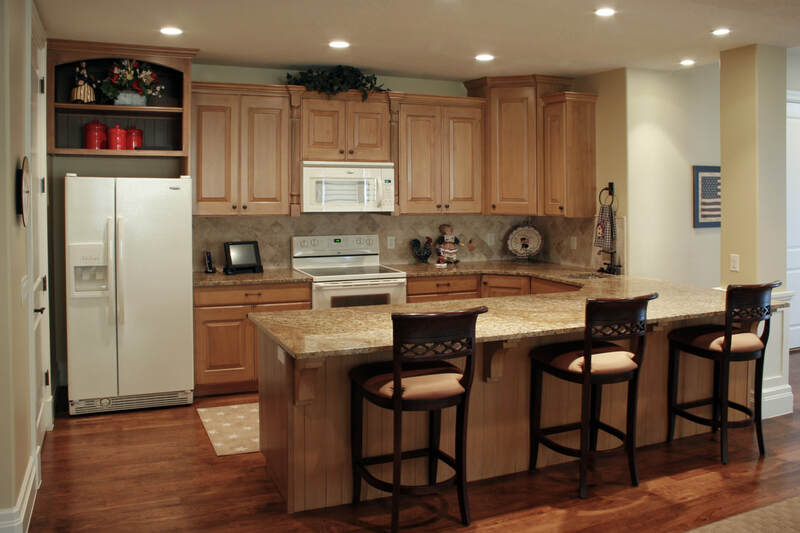 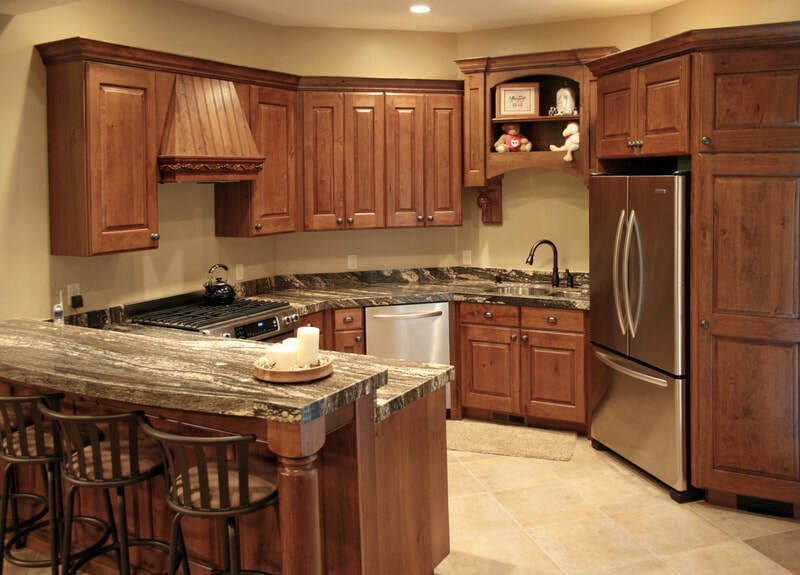 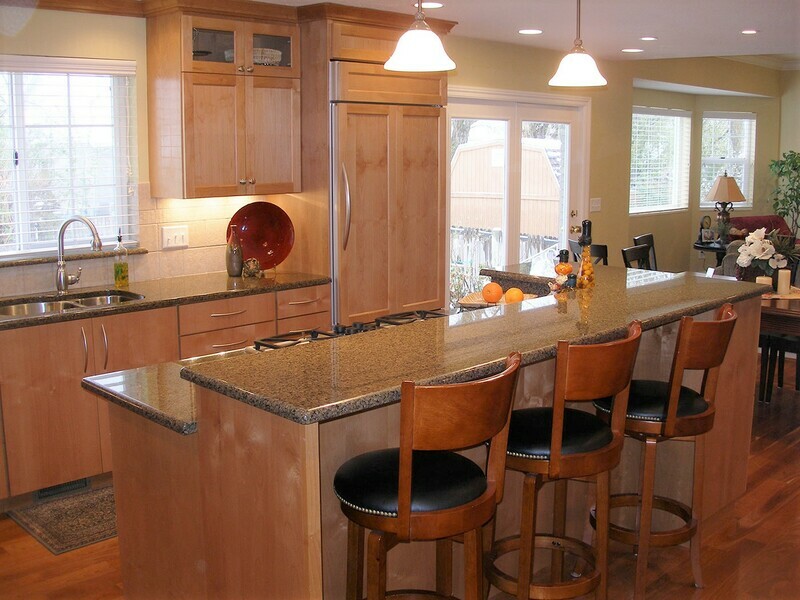 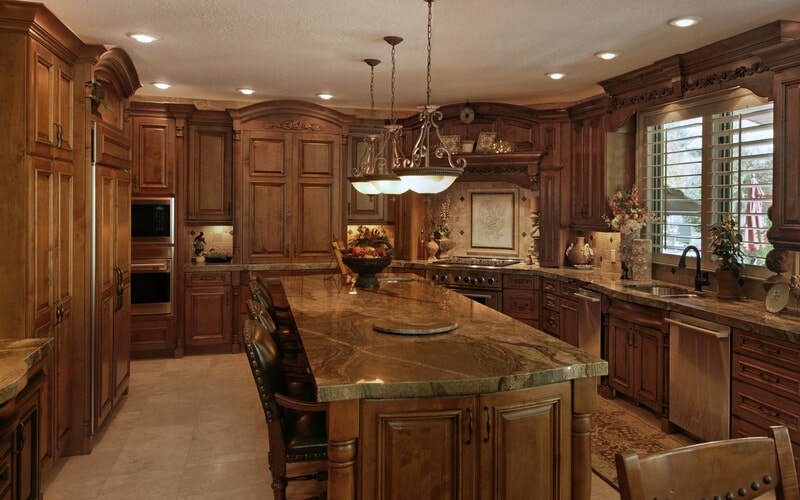 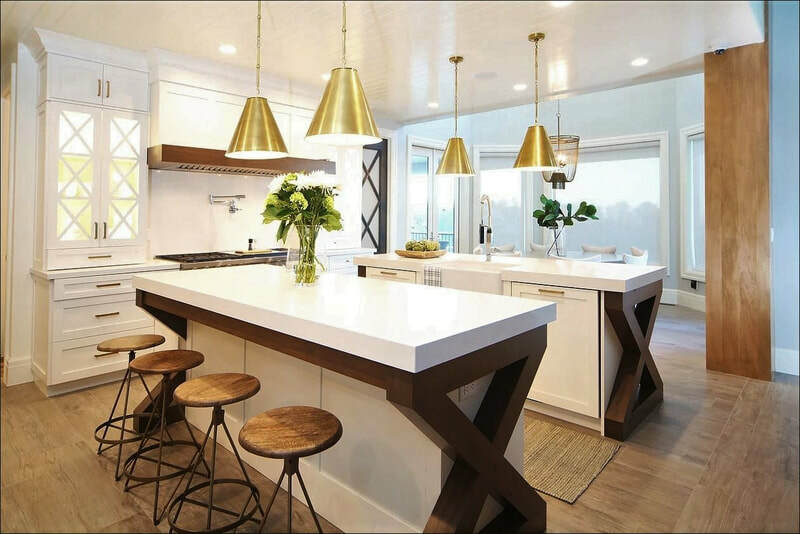 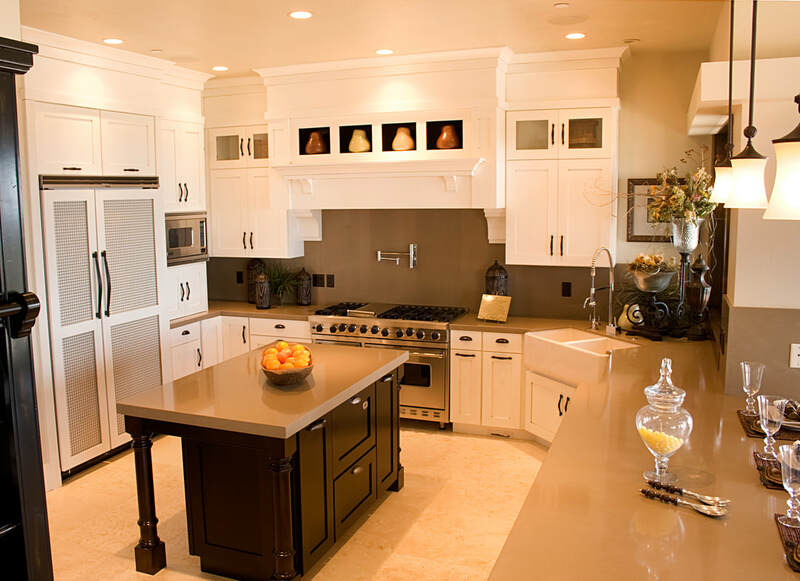 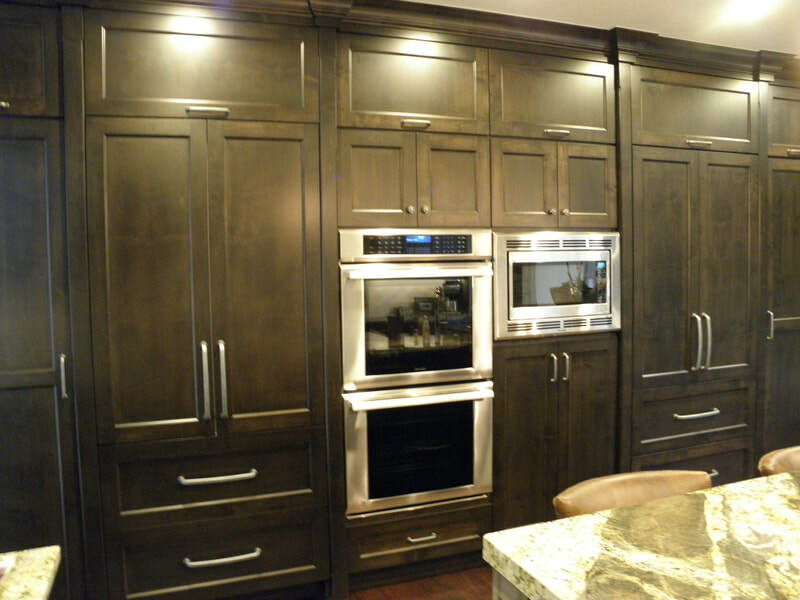 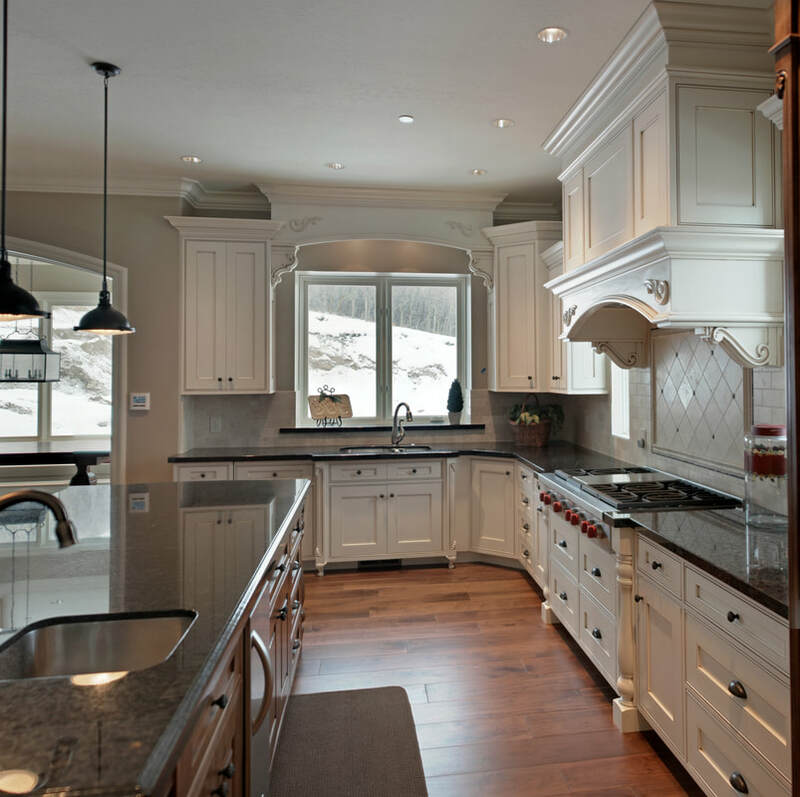 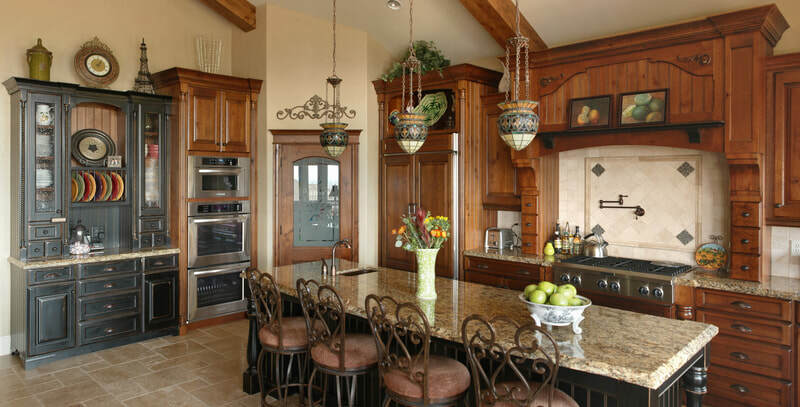 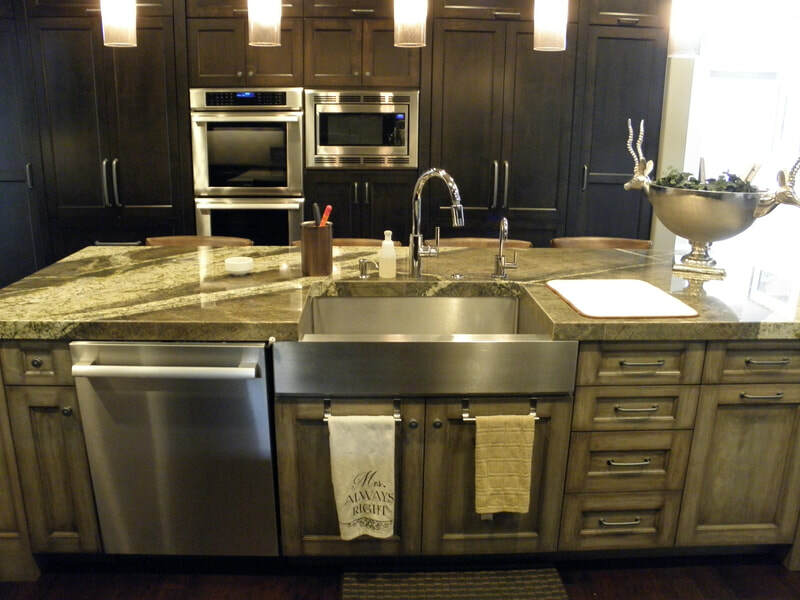 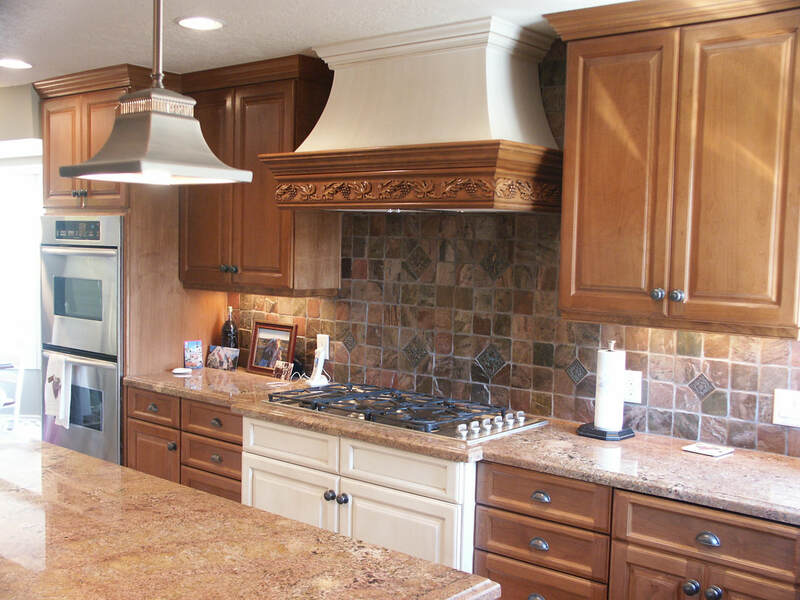 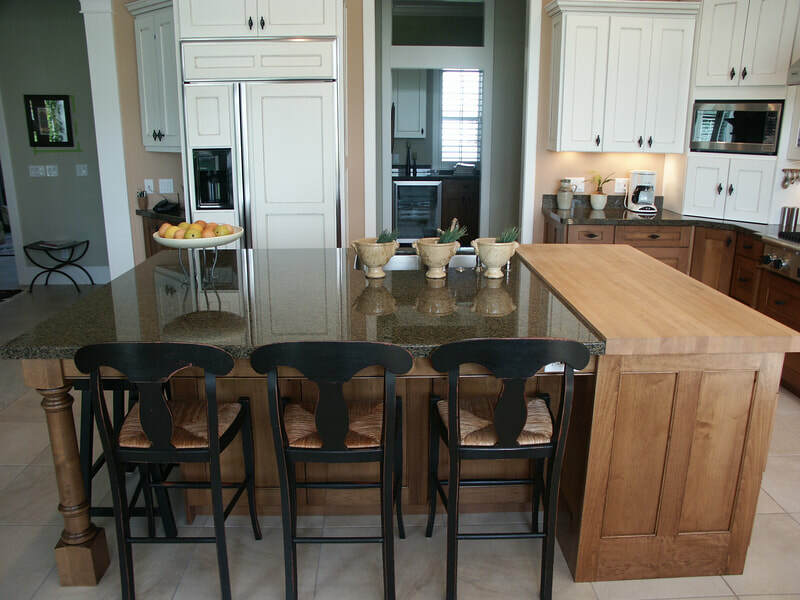 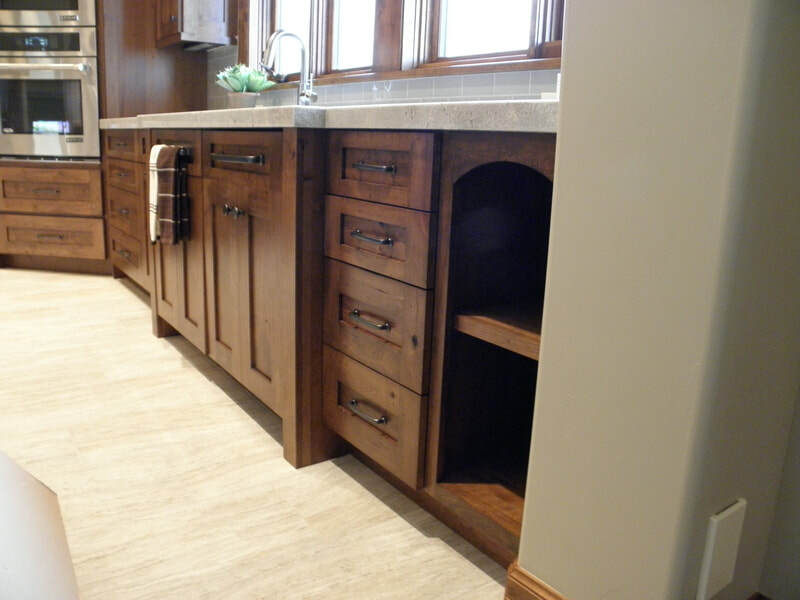 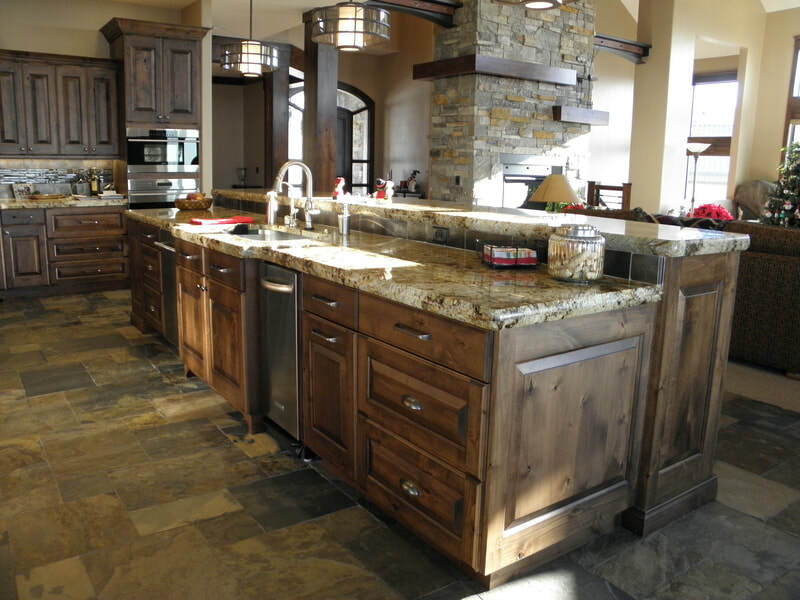 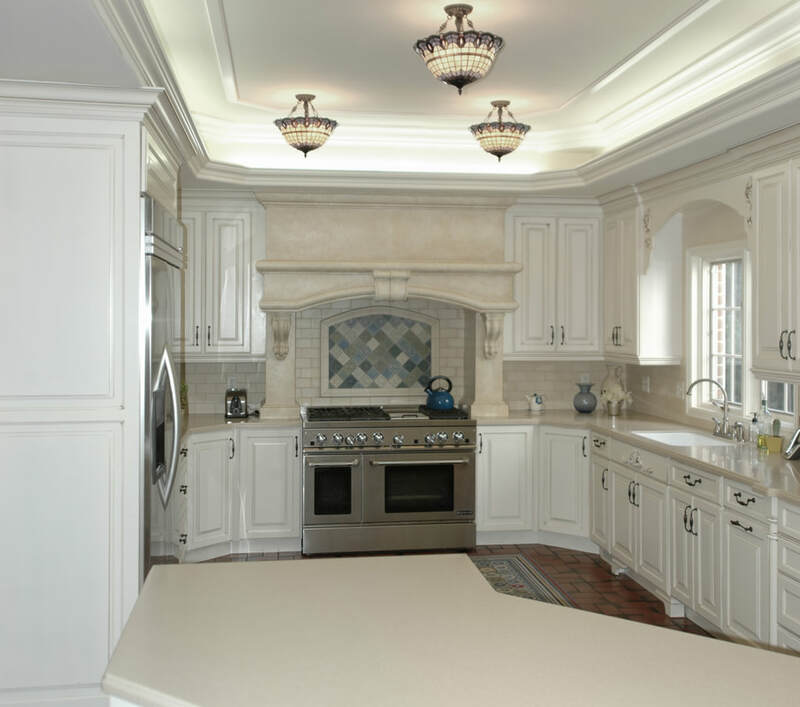 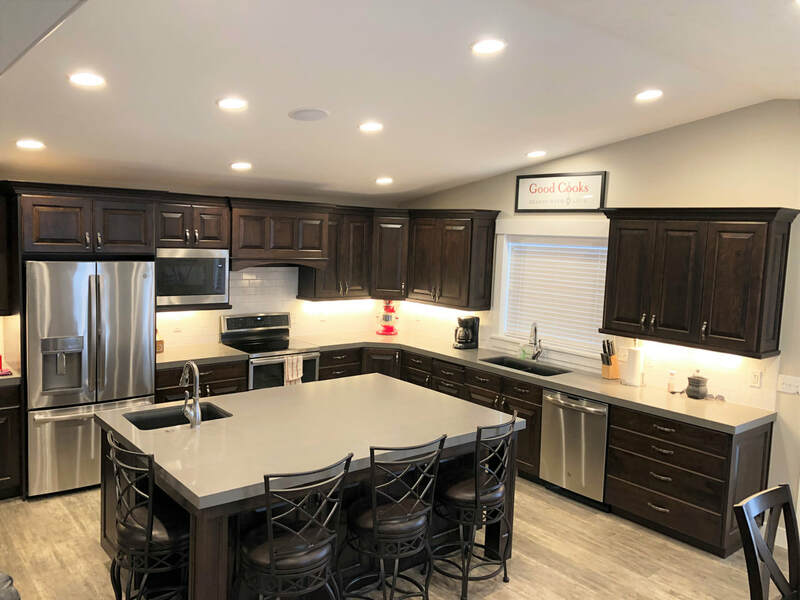 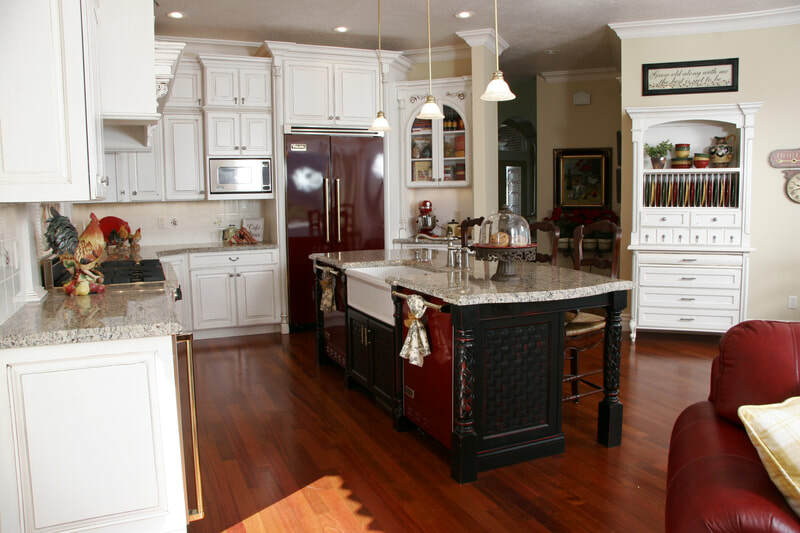 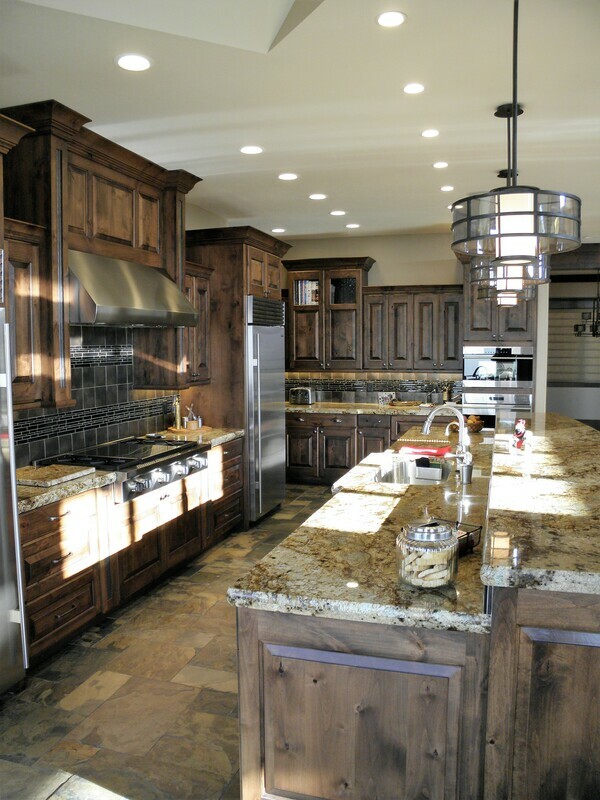 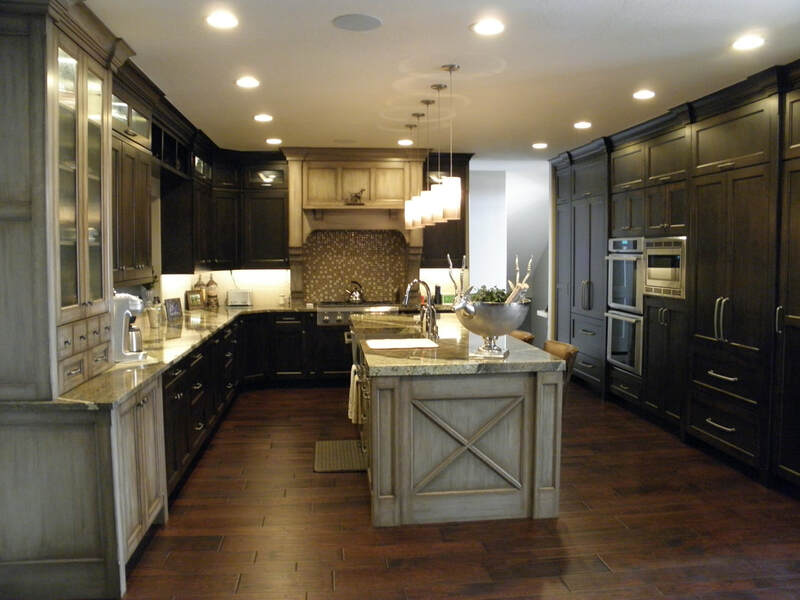 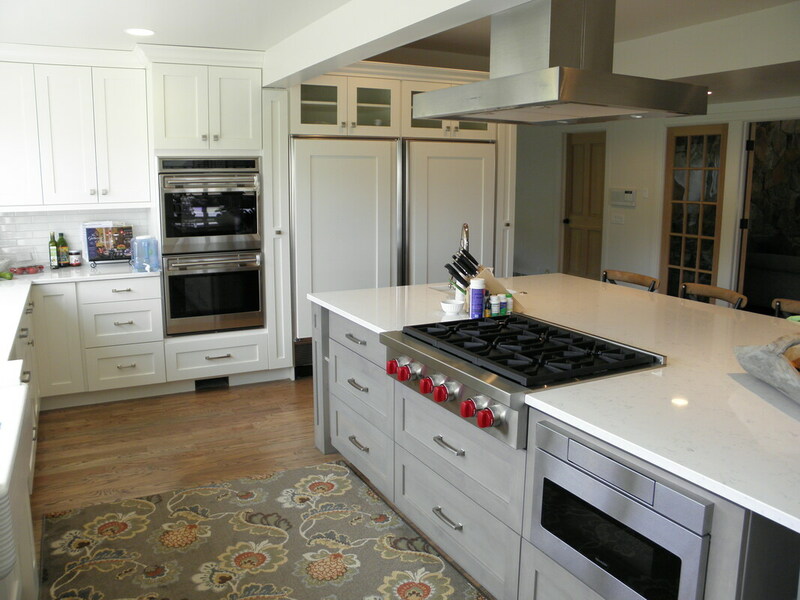 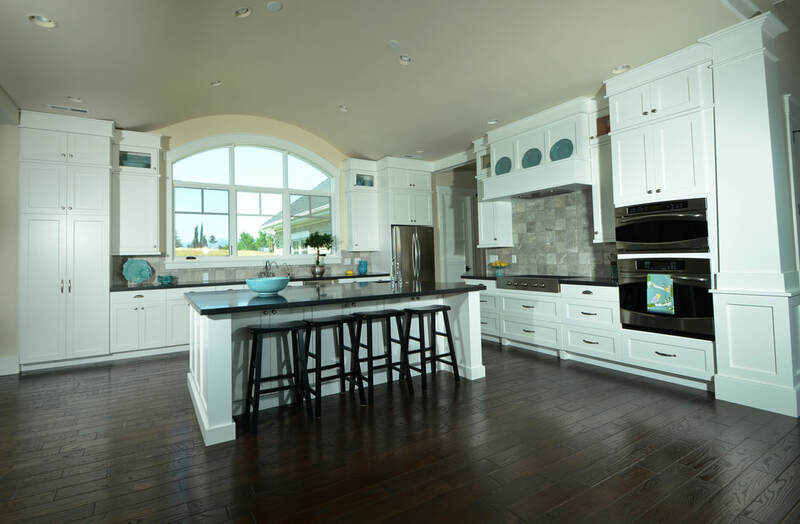 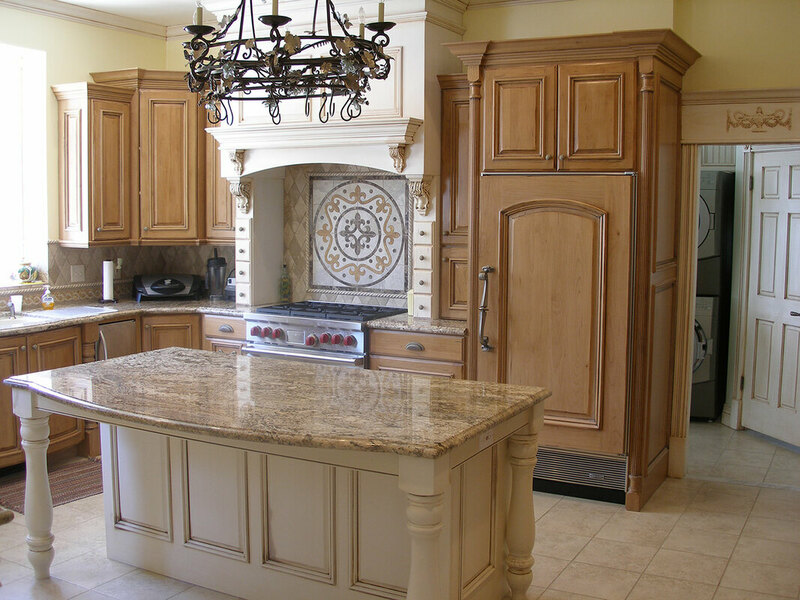 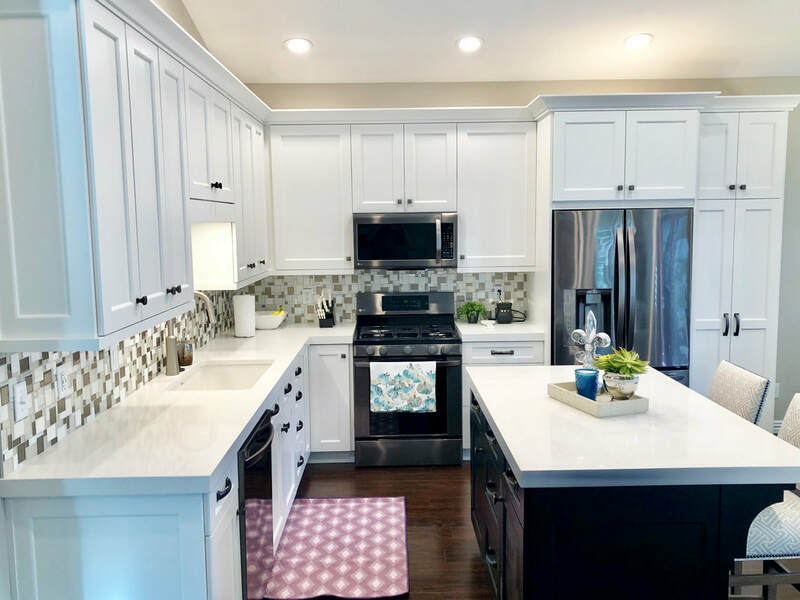 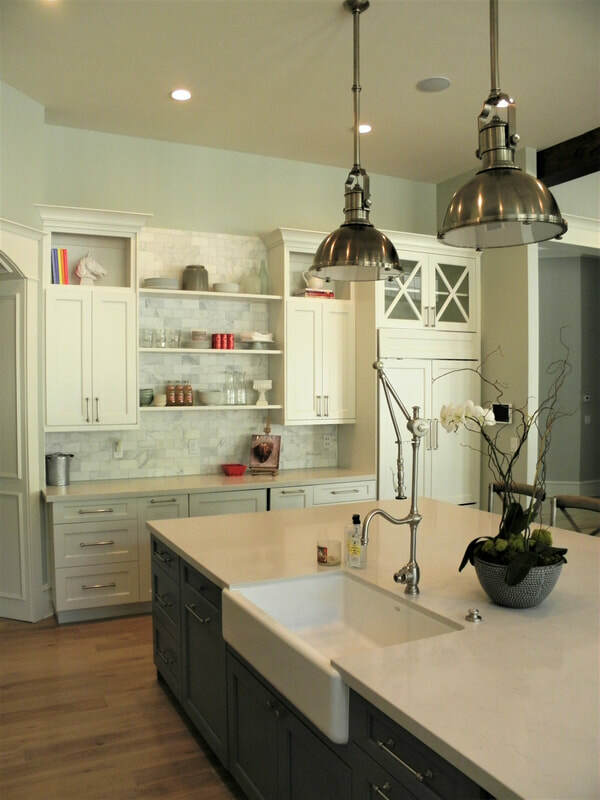 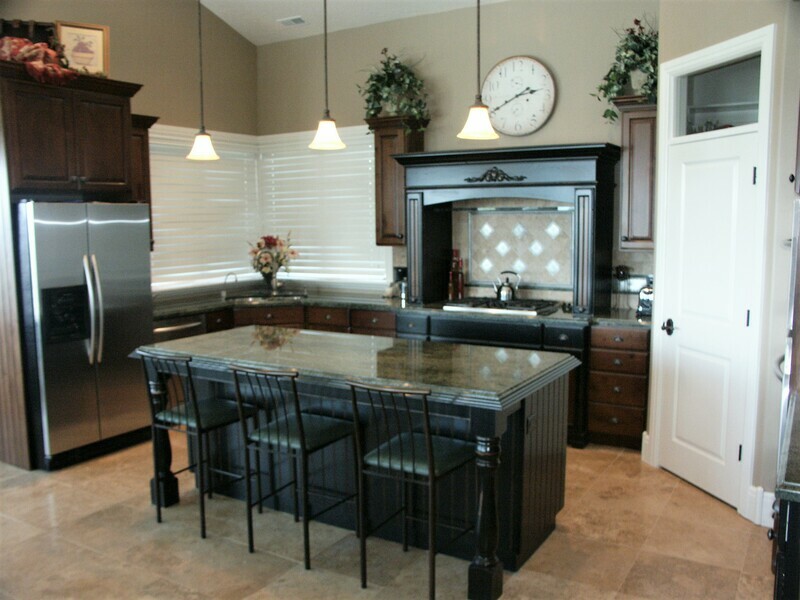 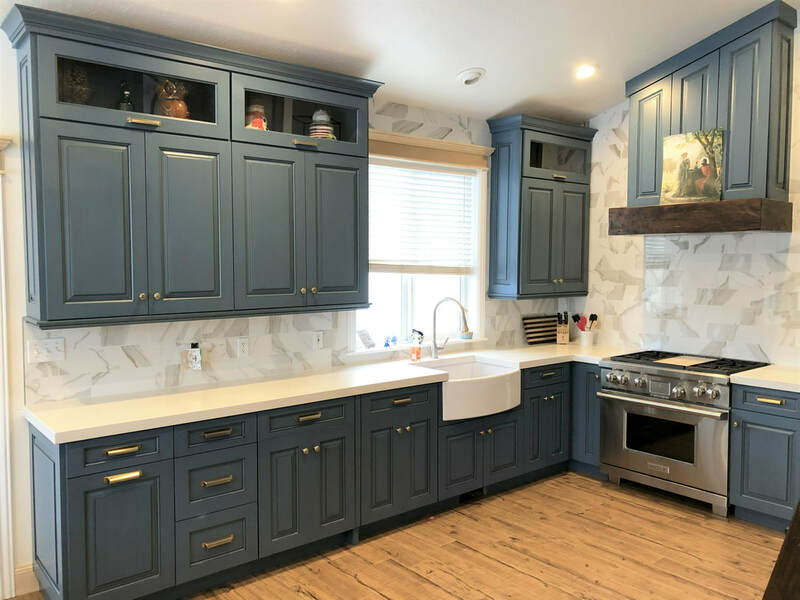 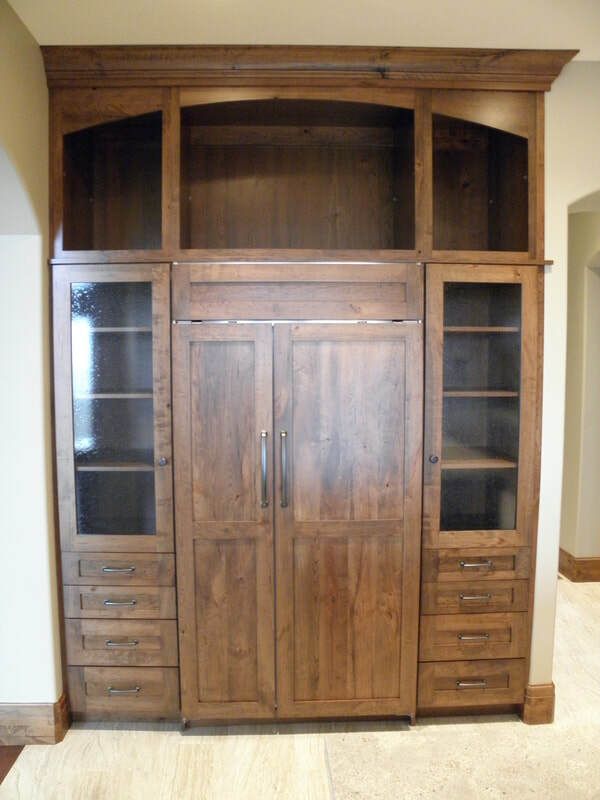 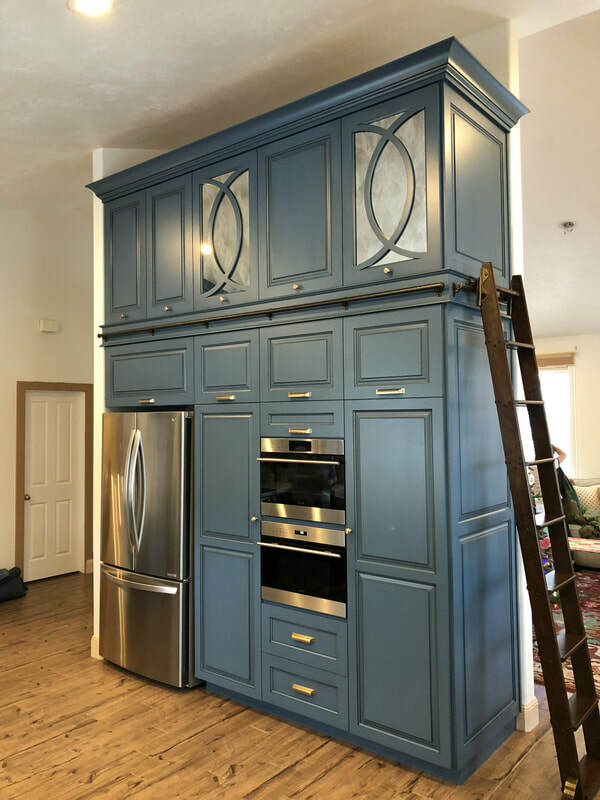 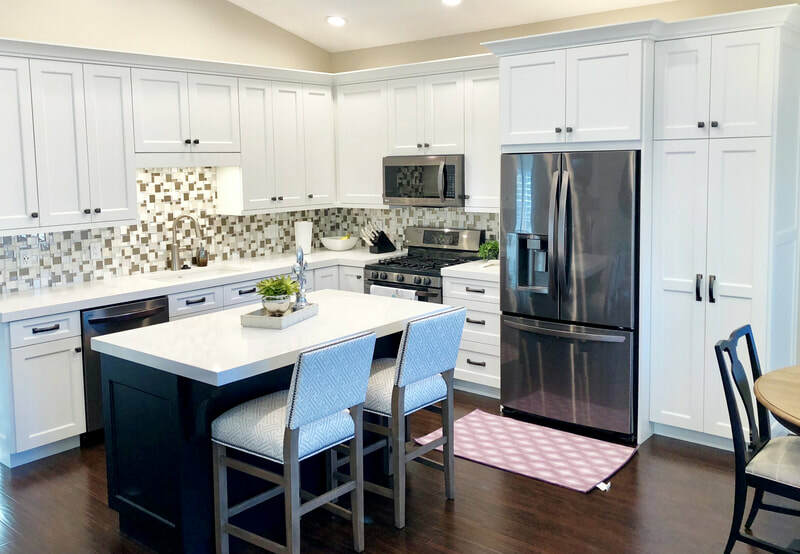 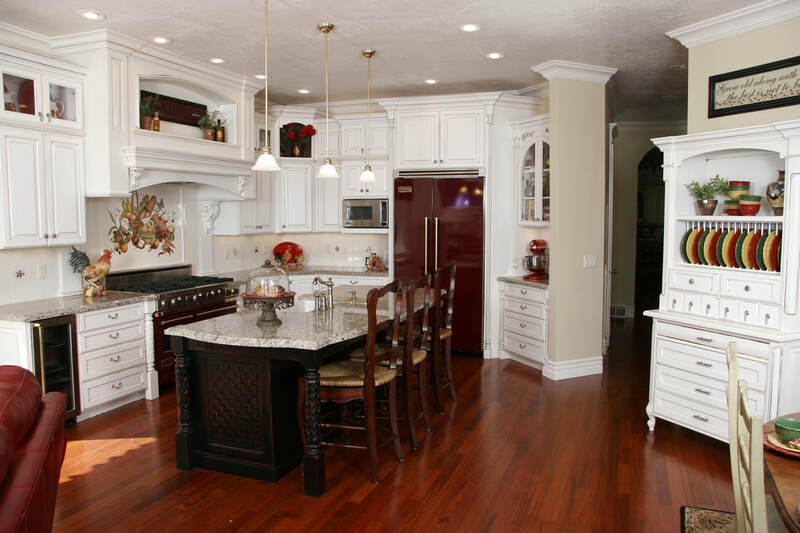 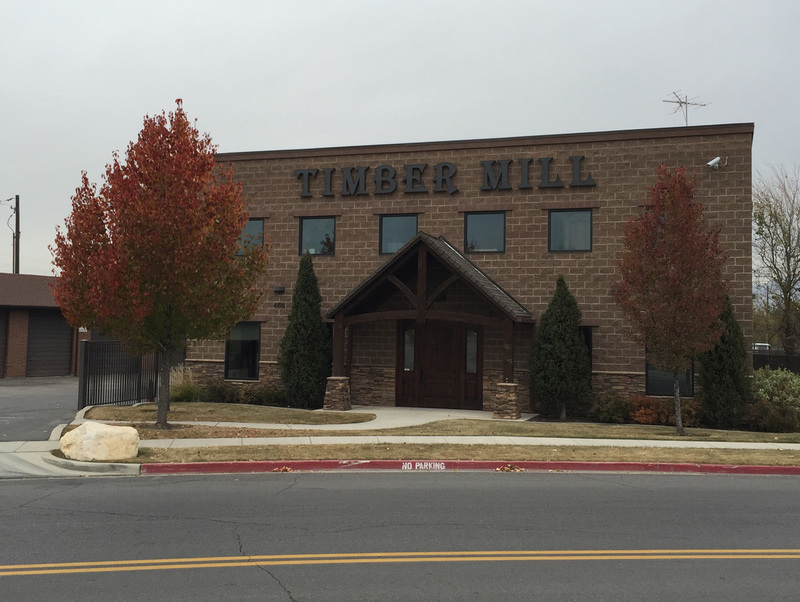 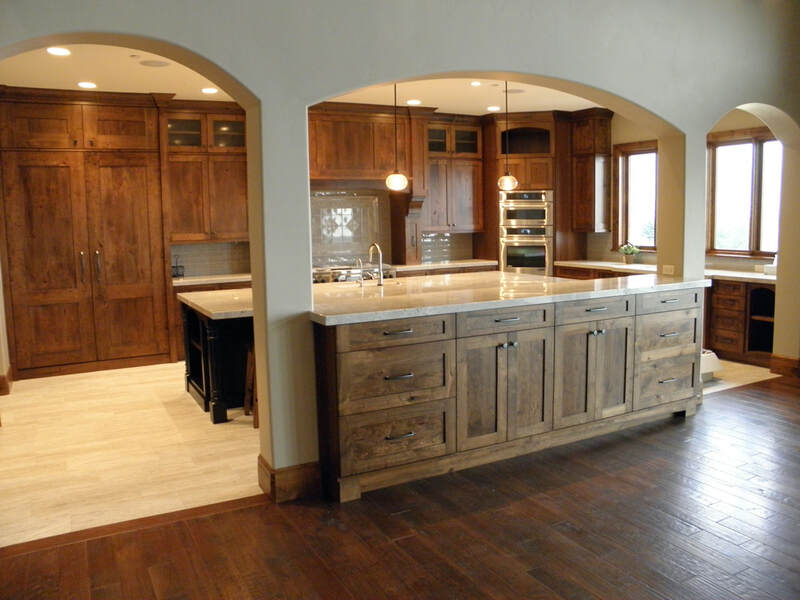 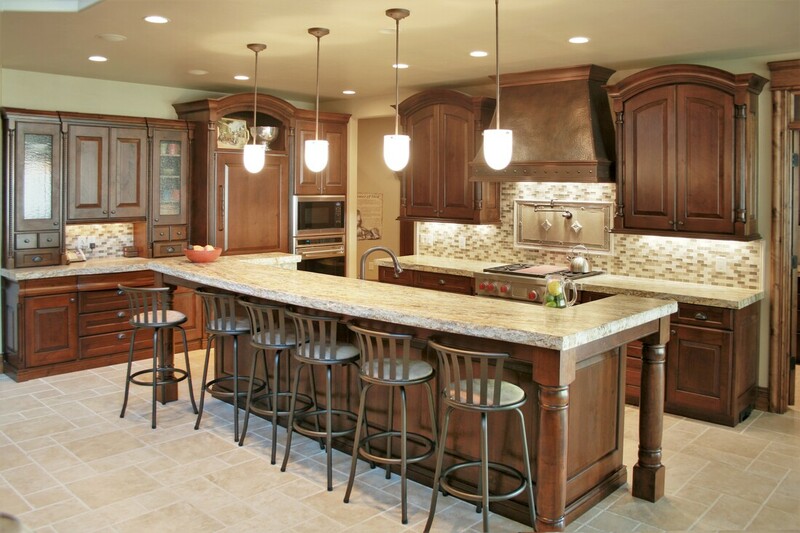 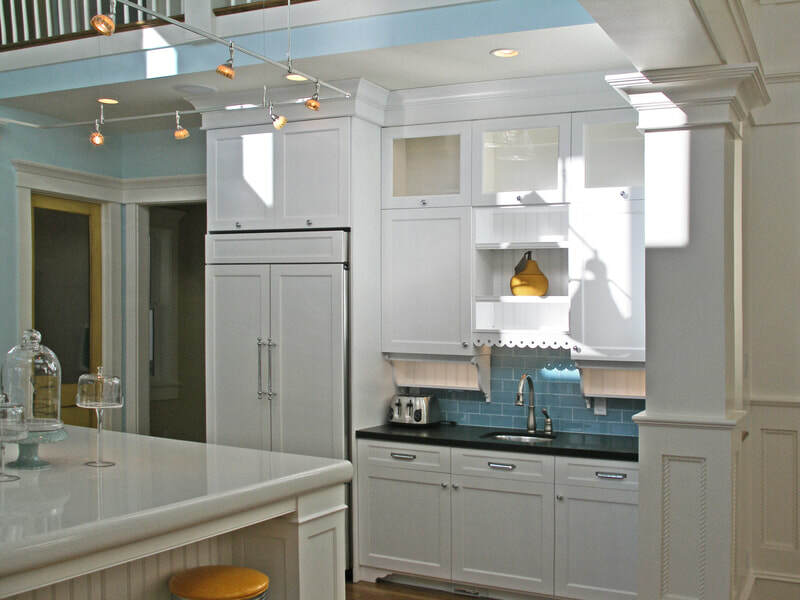 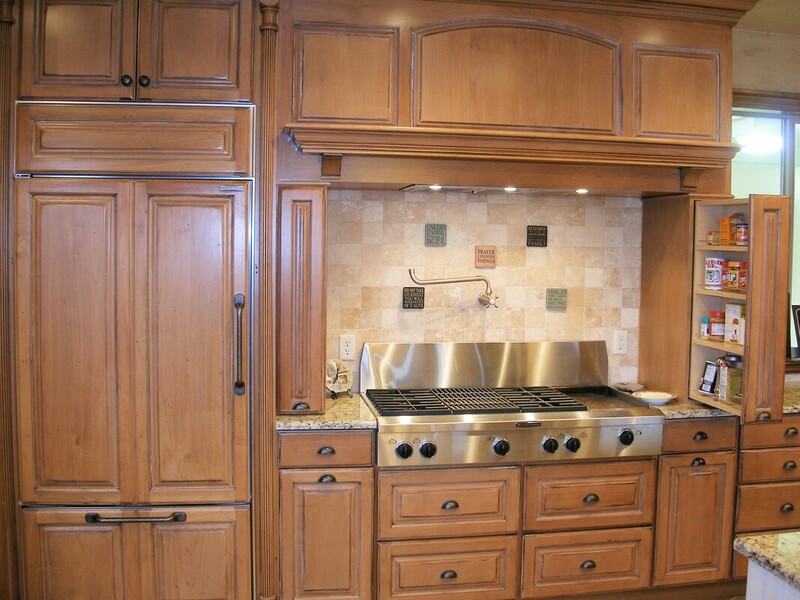 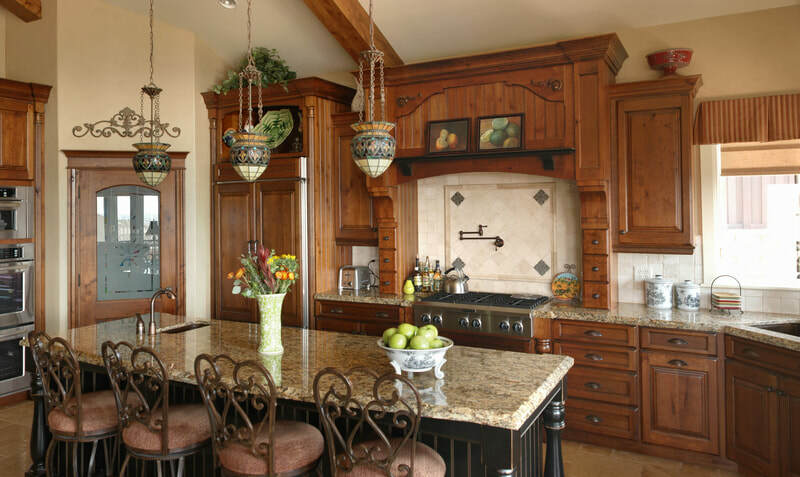 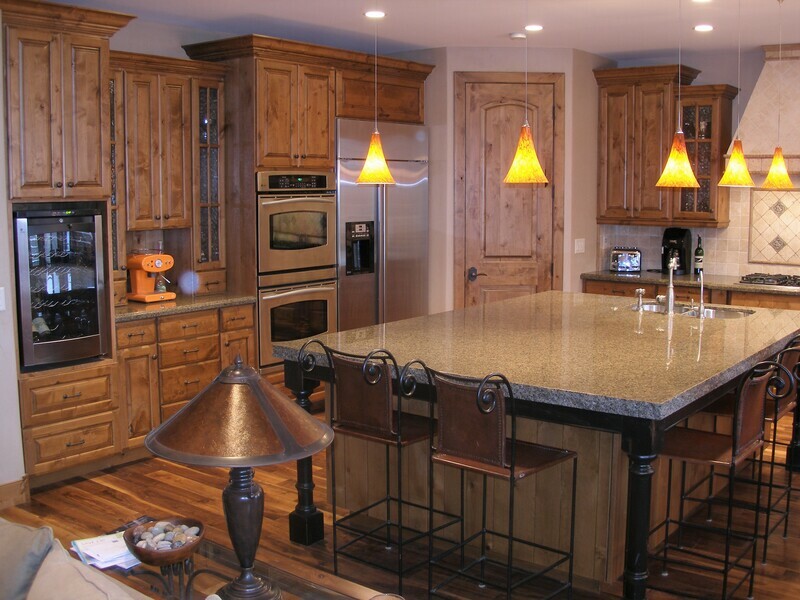 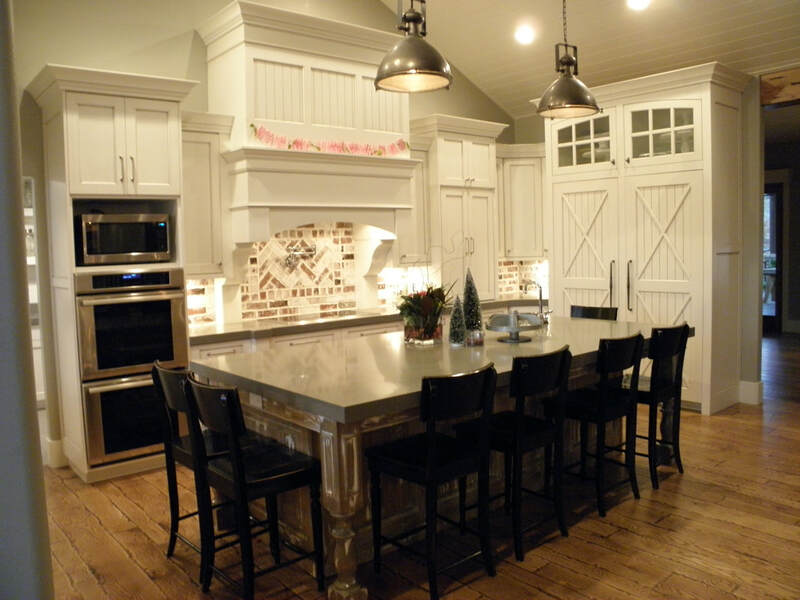 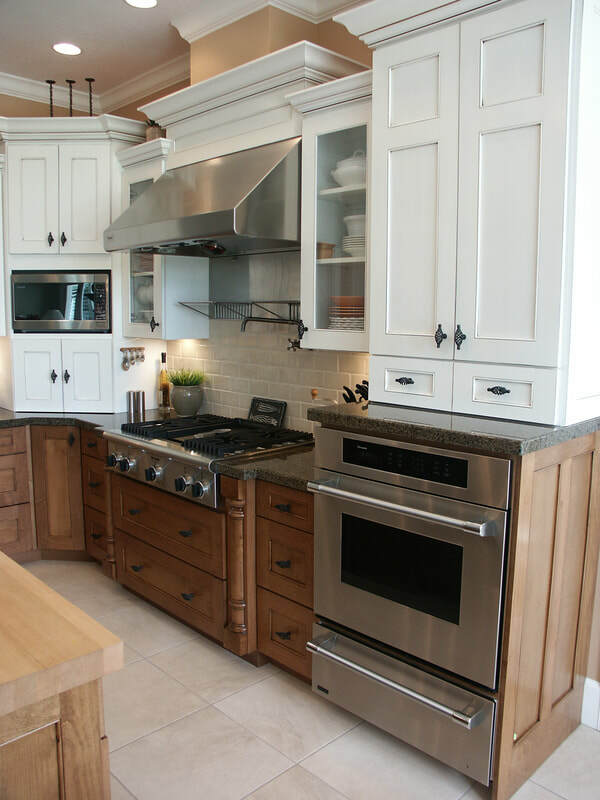 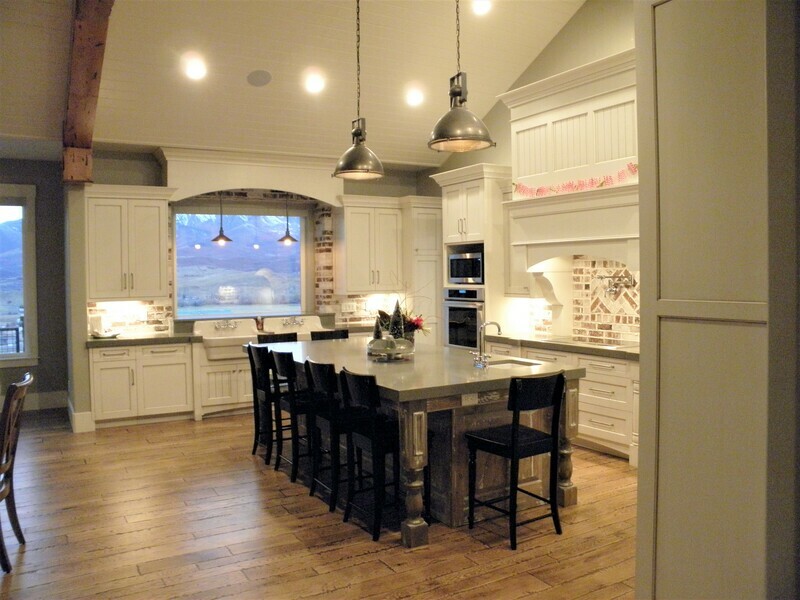 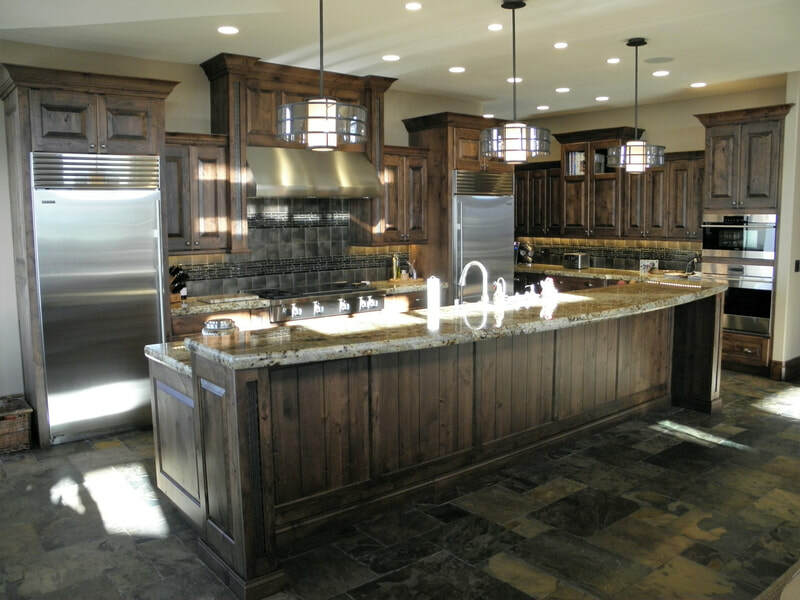 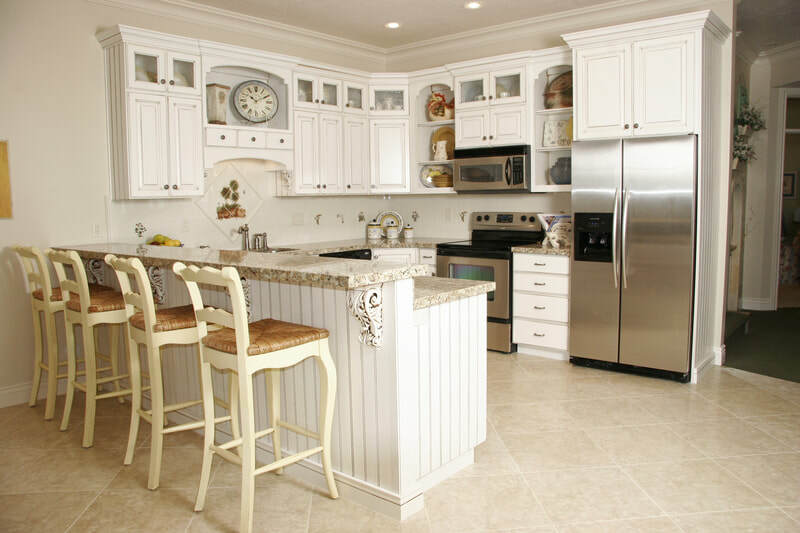 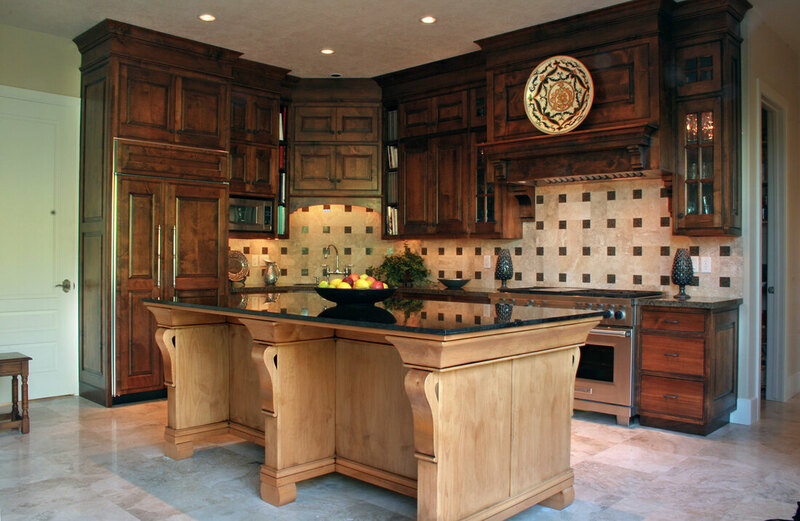 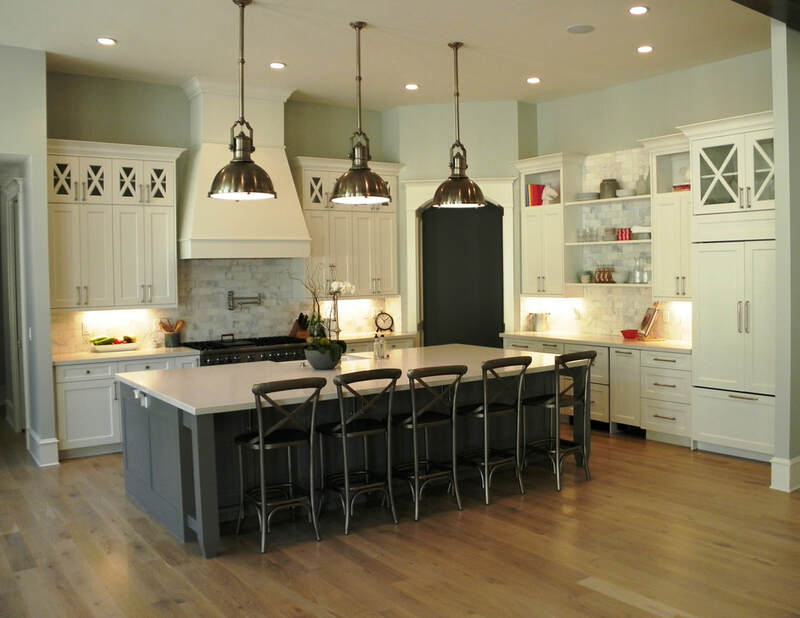 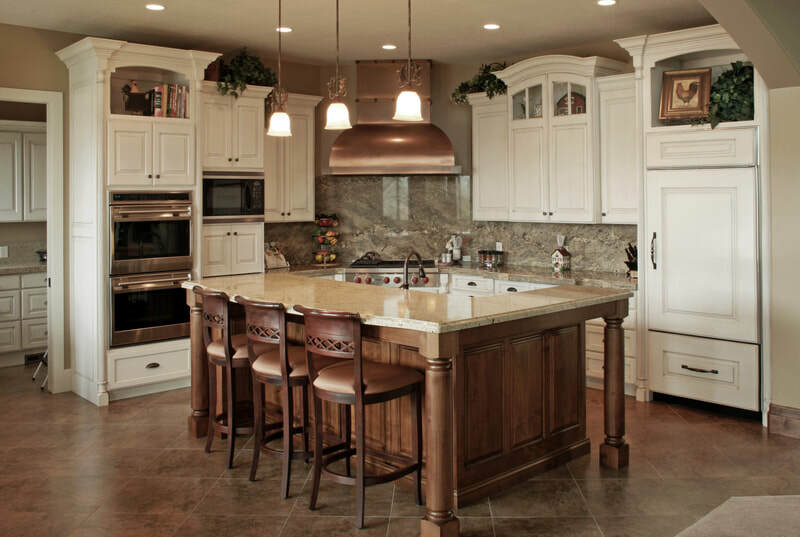 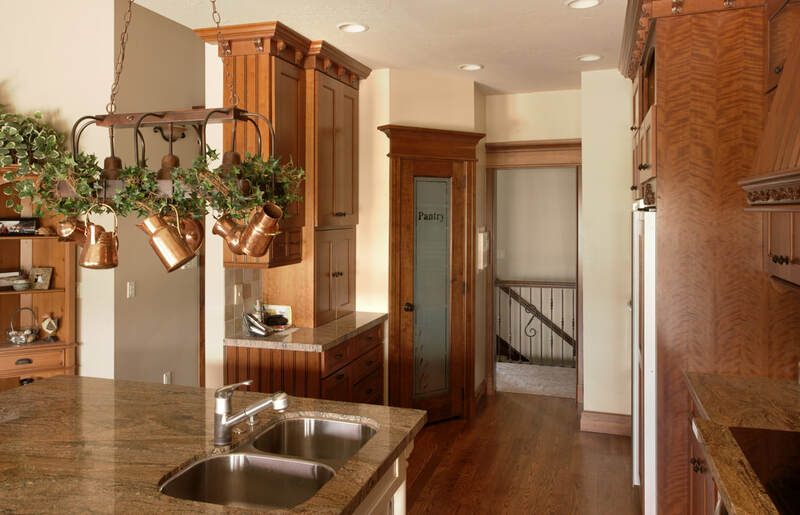 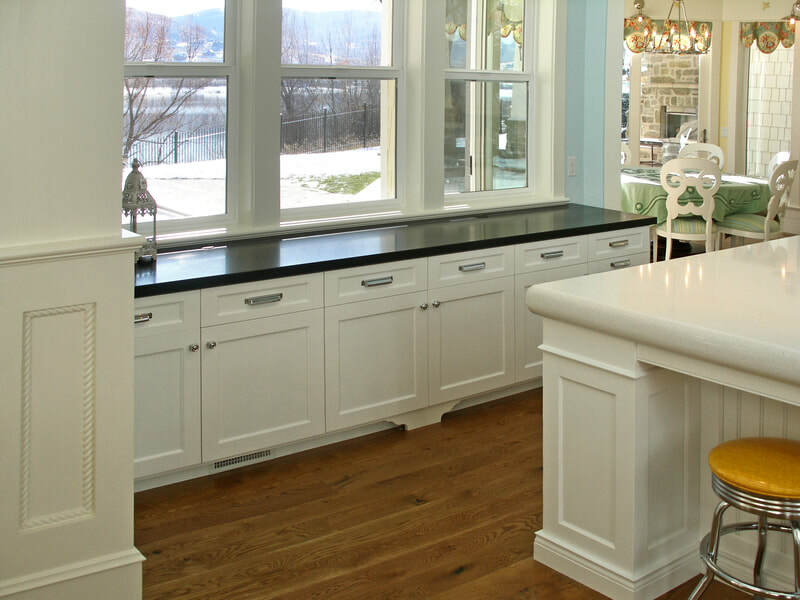 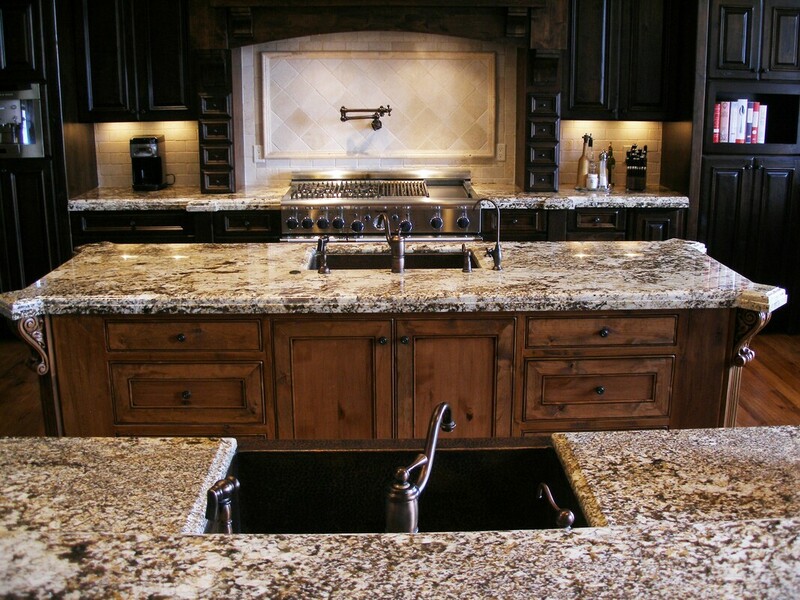 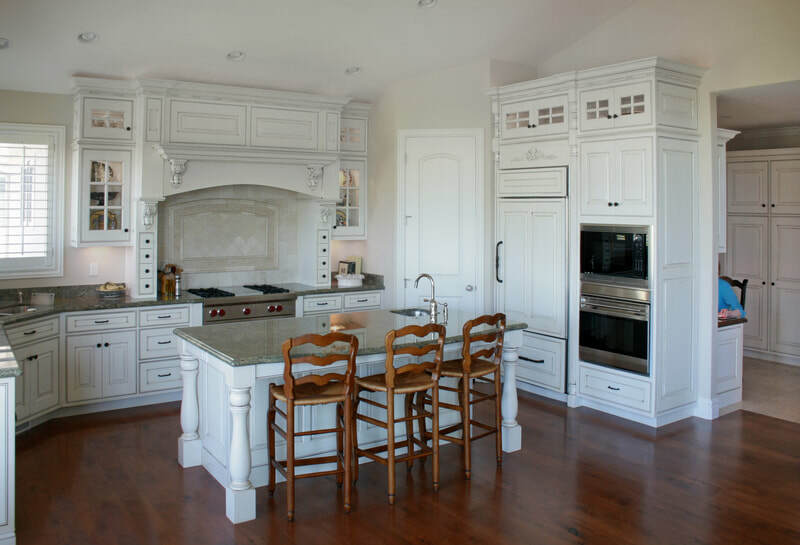 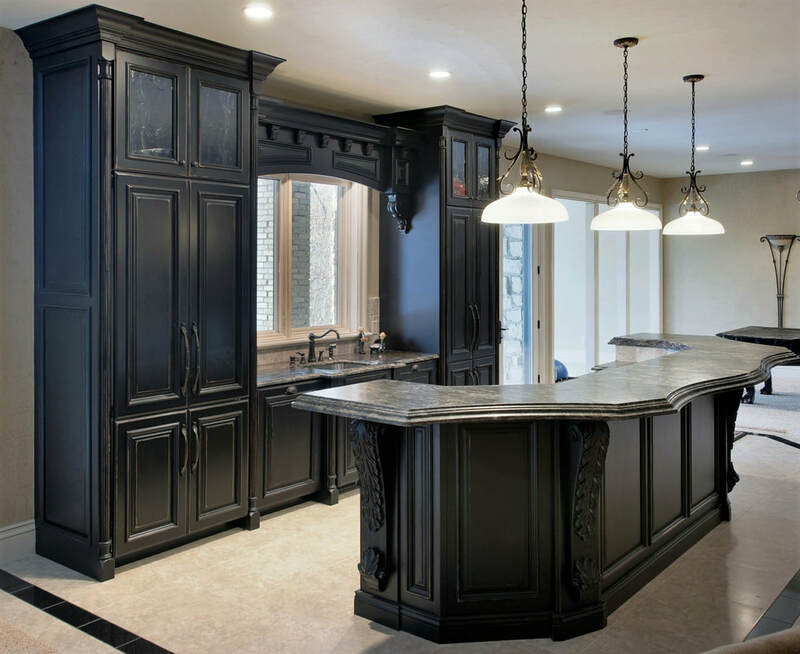 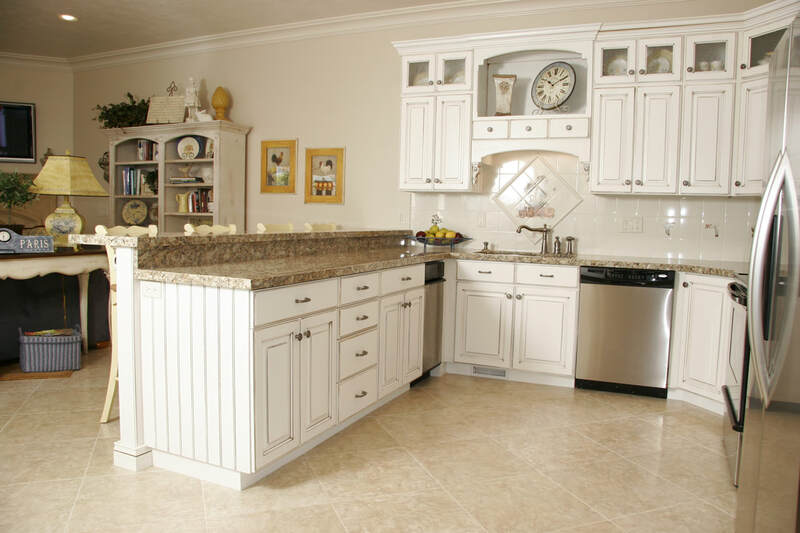 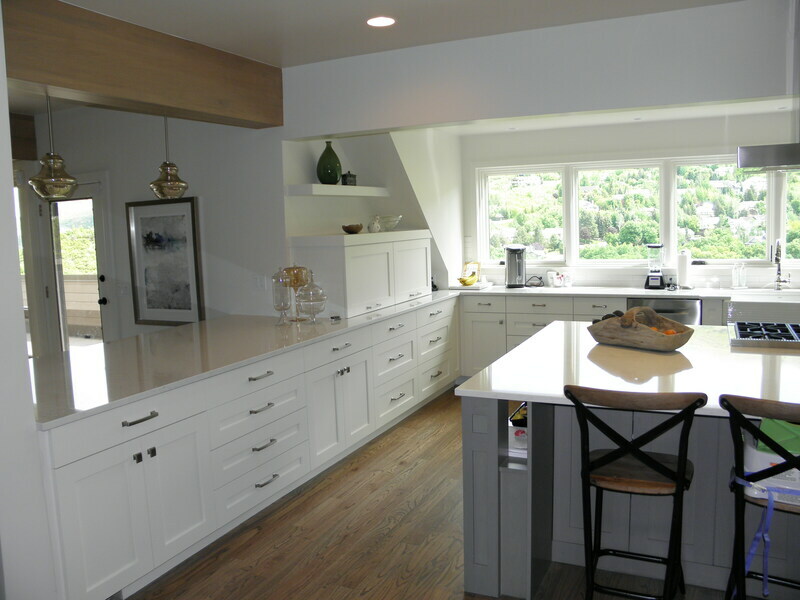 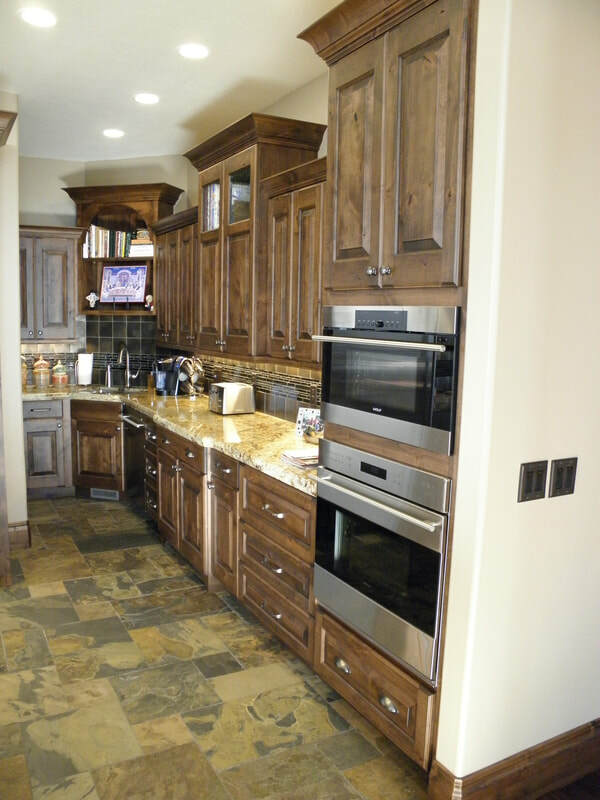 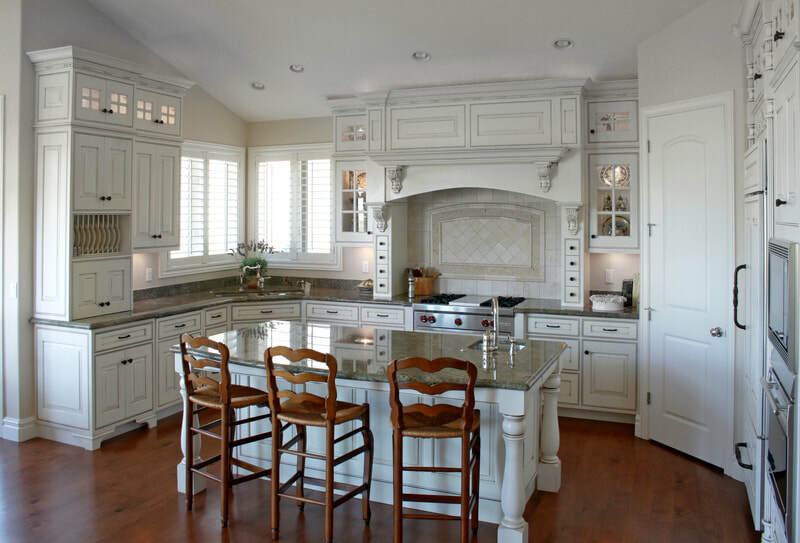 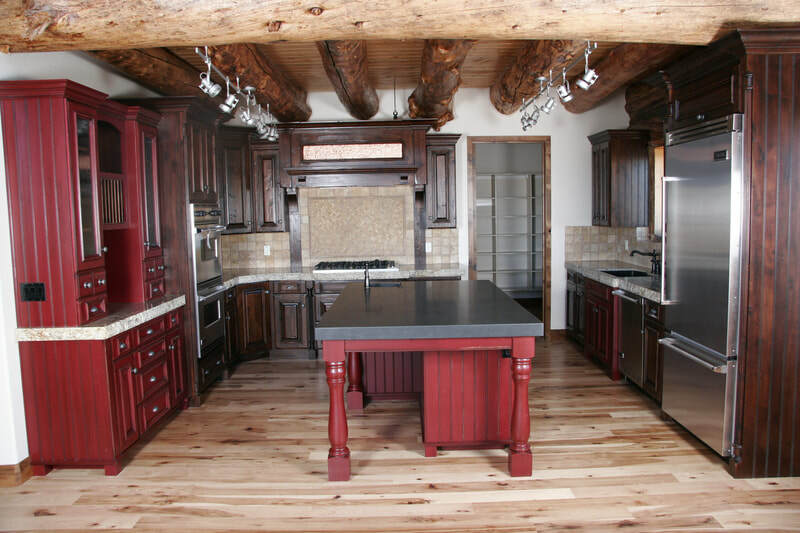 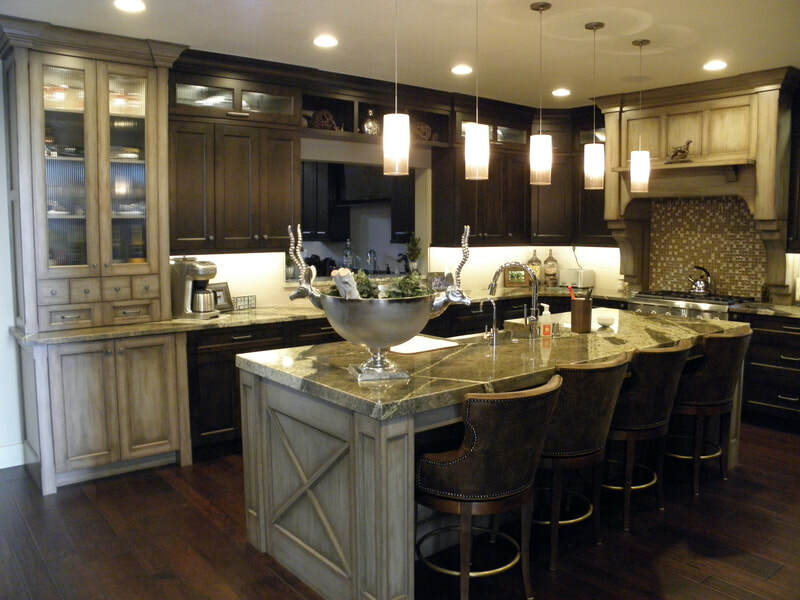 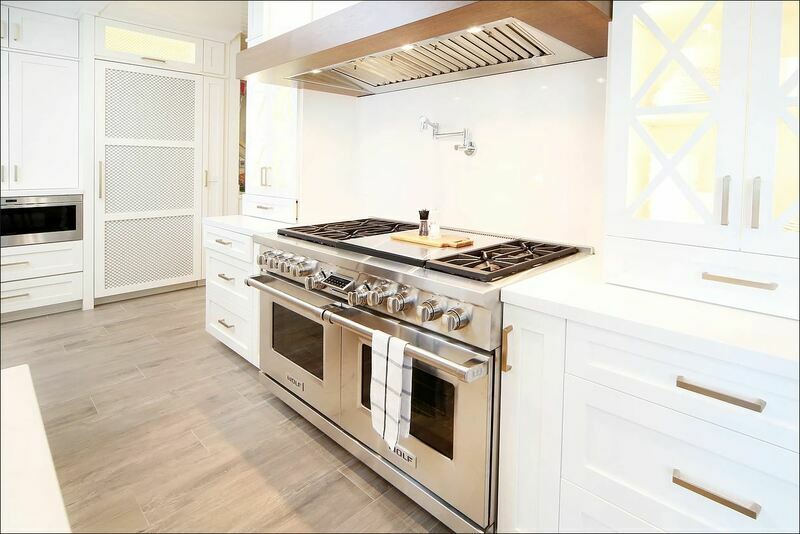 Timber Mill wants to help you have the kitchen of your dreams and the first step is to contact us so we can set up an appointment to begin designing your kitchen. 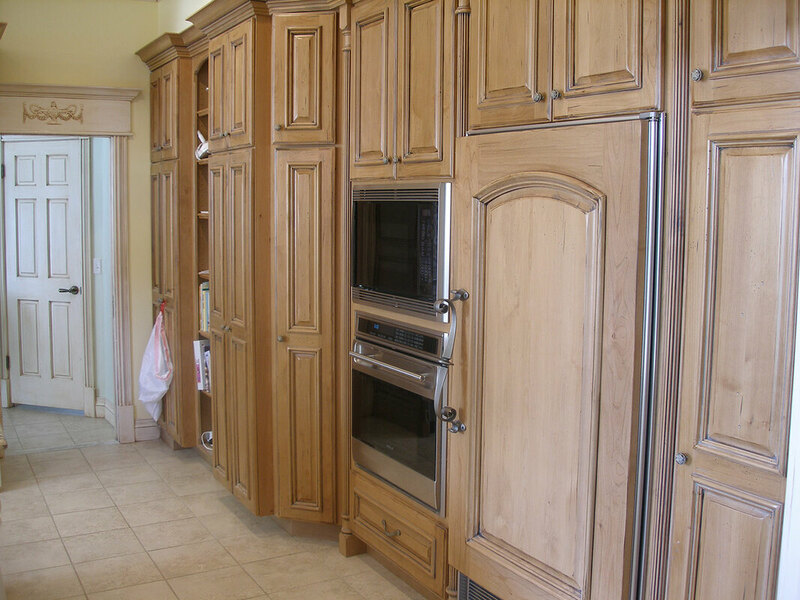 We have been in business for over 20 years and have hundreds of satisfied customers all over the Western United States.